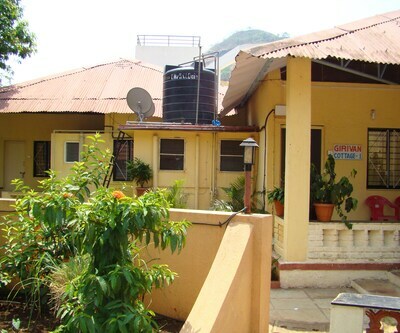 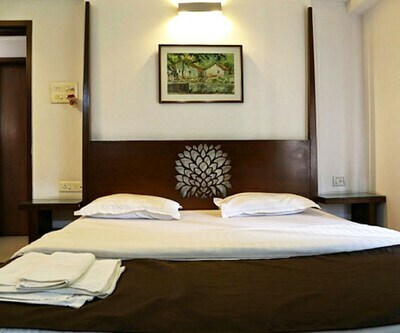 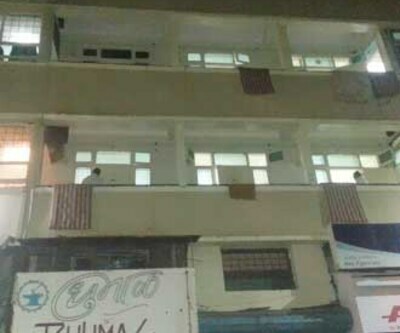 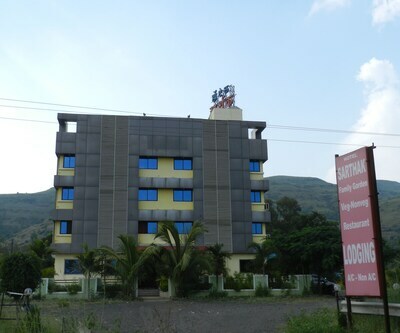 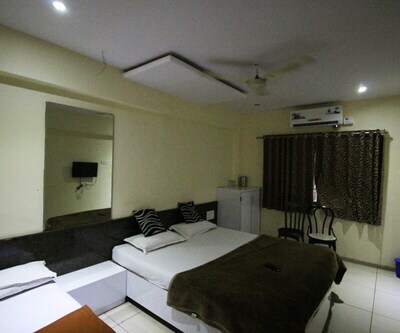 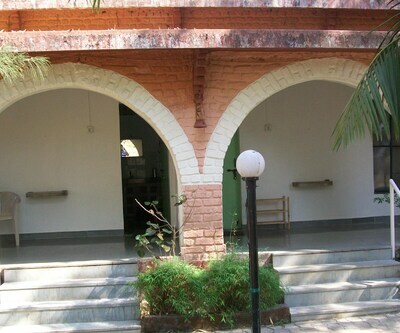 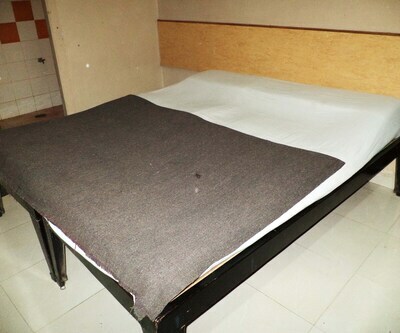 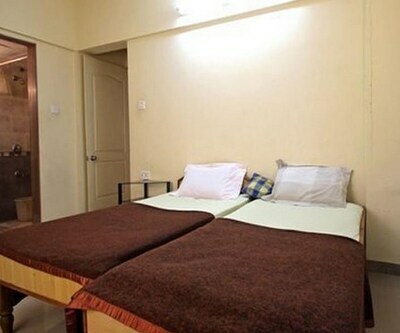 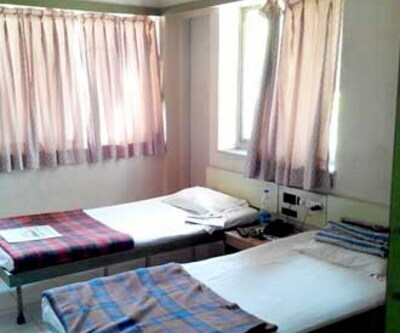 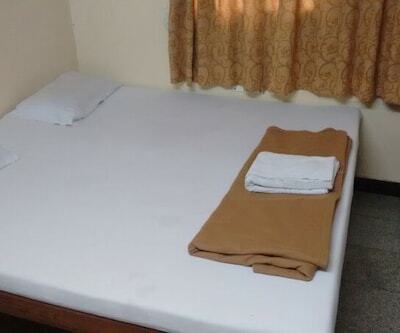 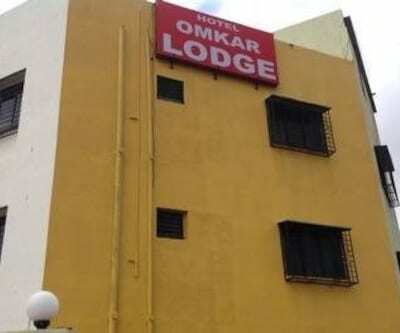 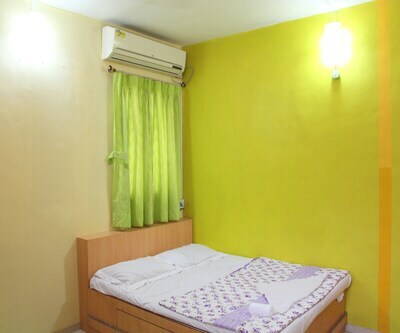 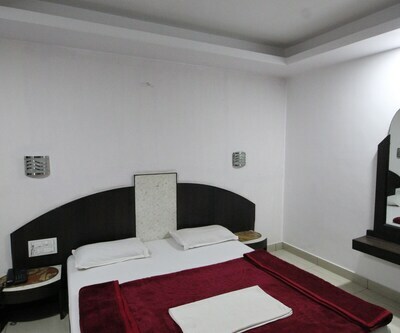 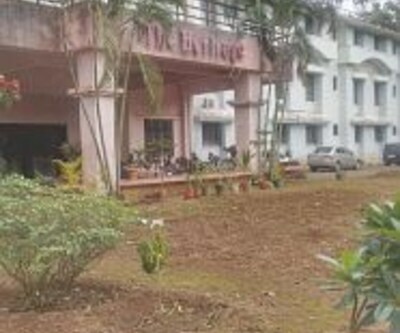 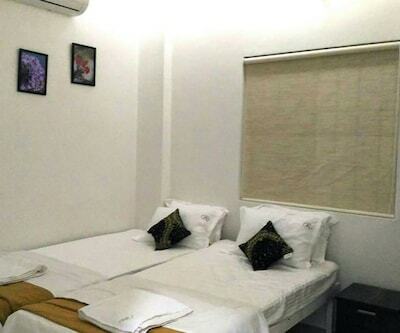 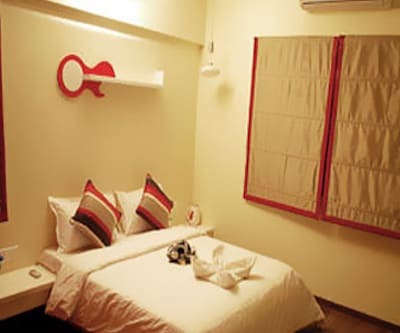 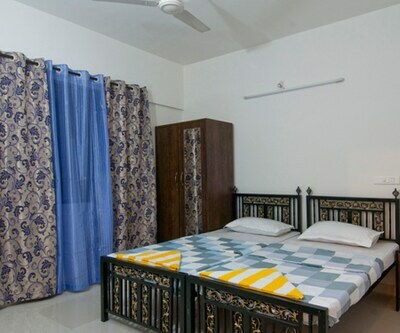 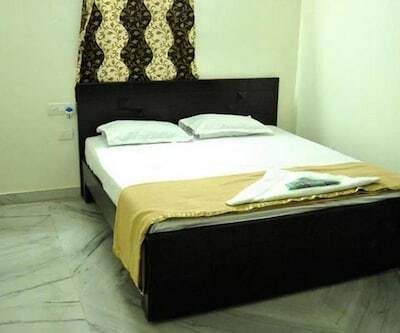 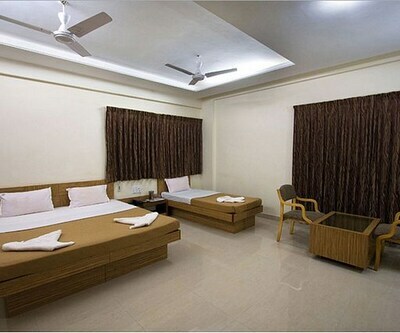 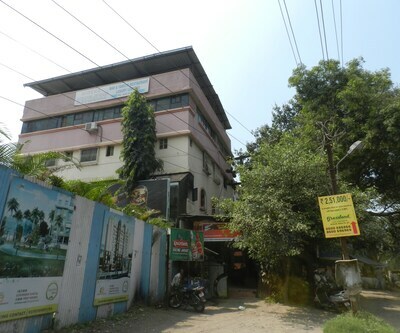 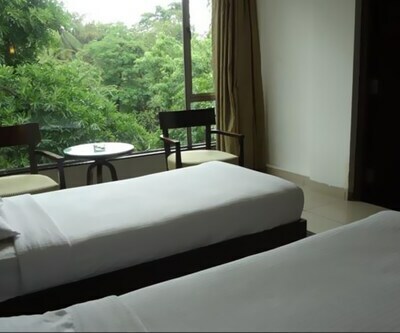 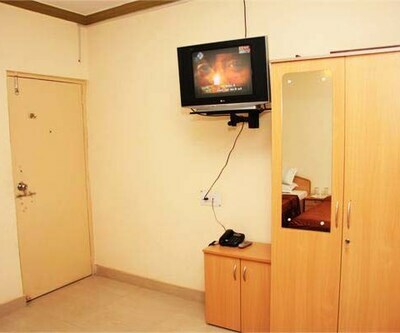 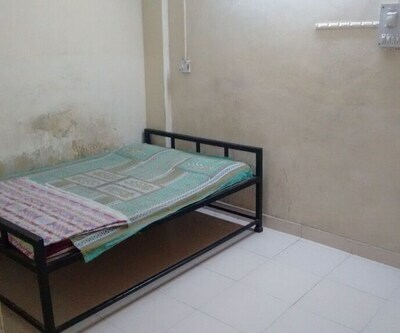 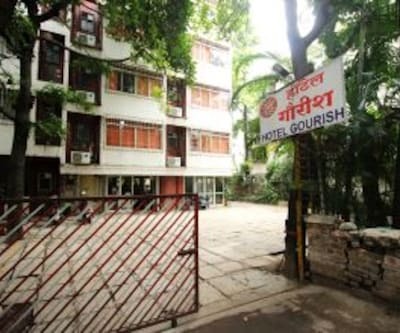 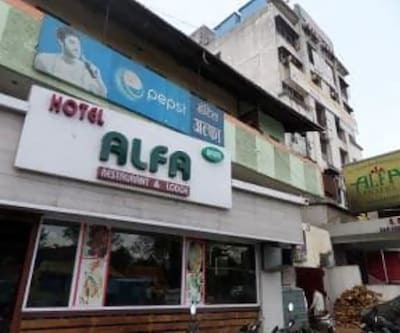 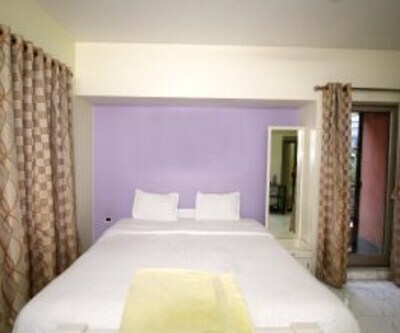 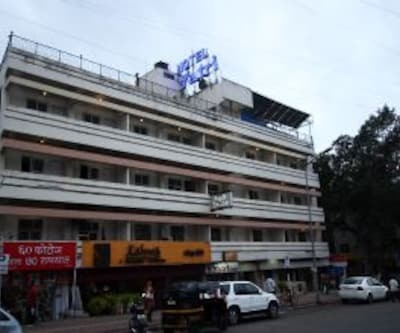 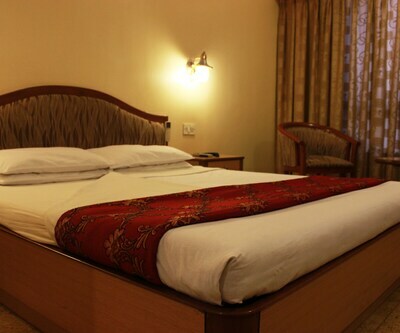 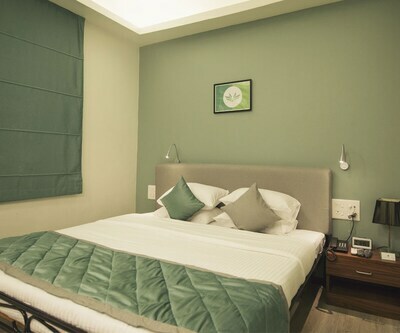 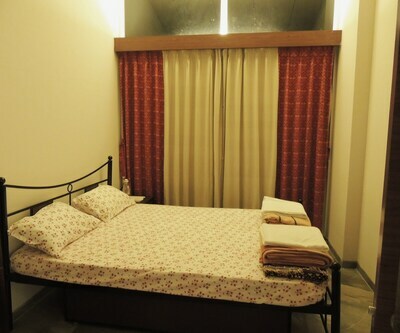 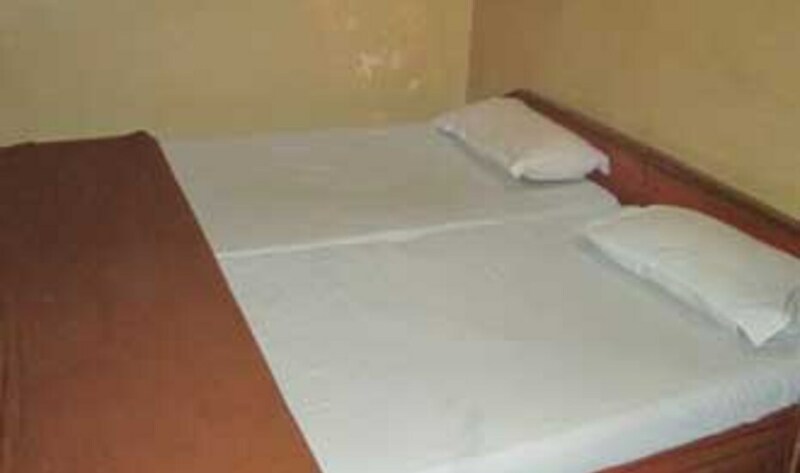 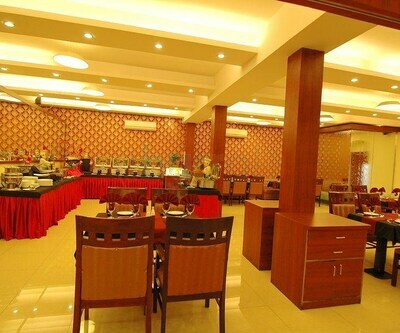 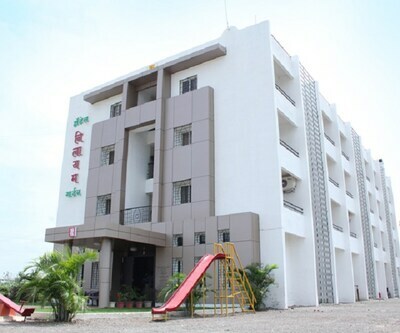 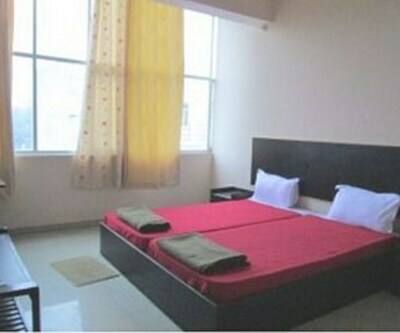 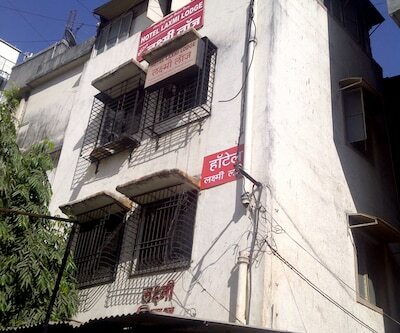 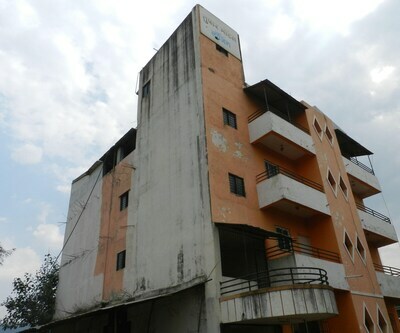 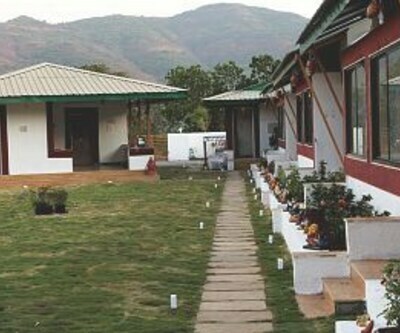 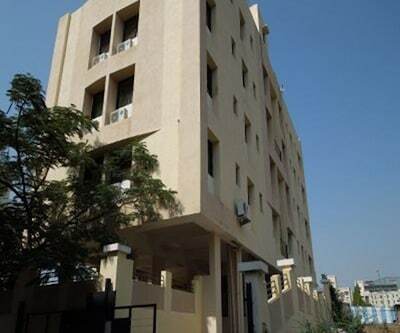 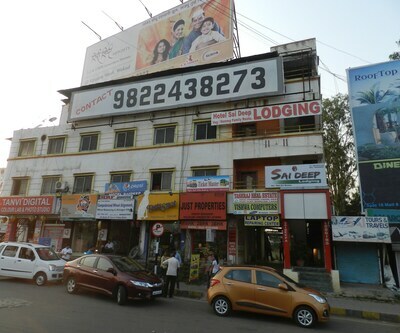 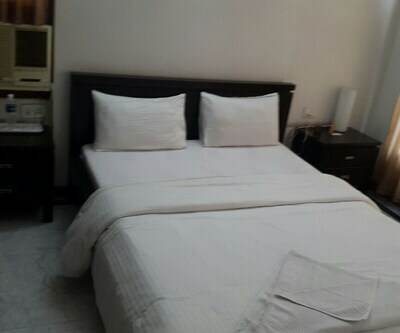 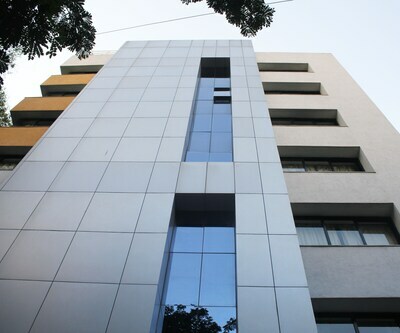 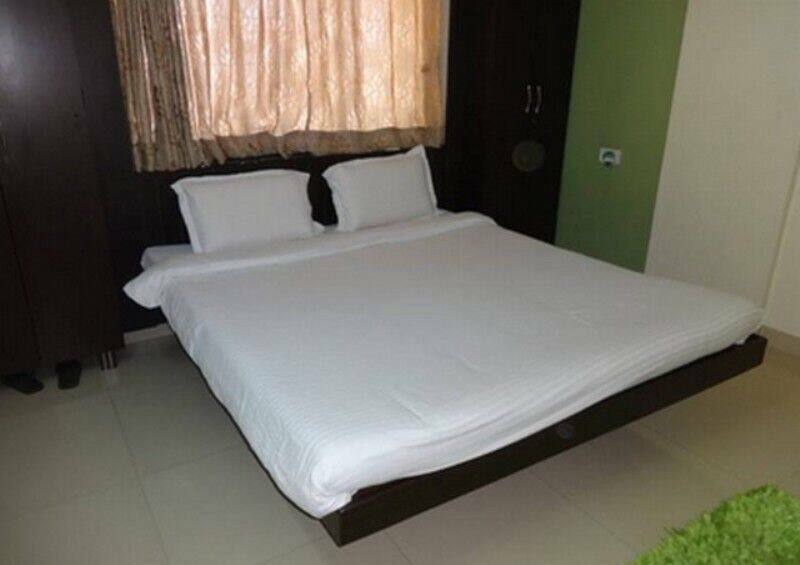 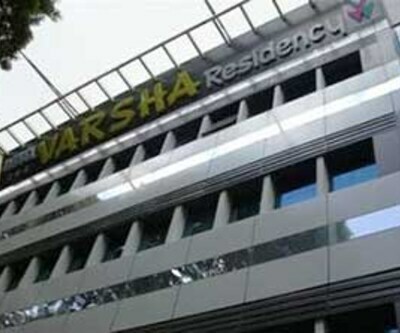 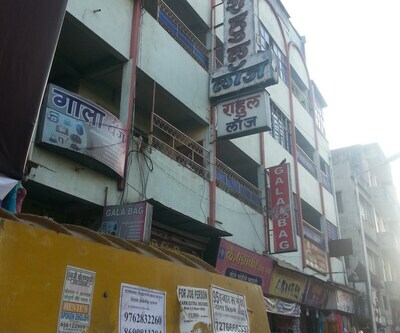 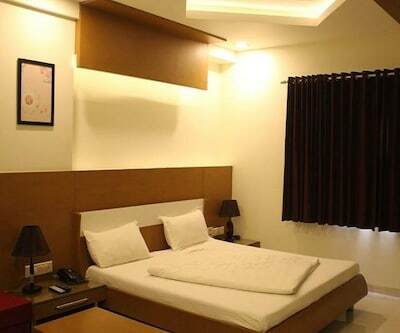 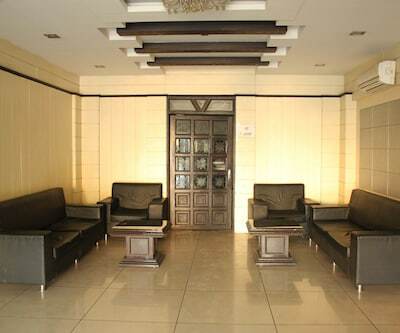 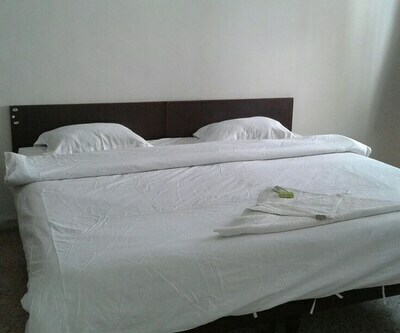 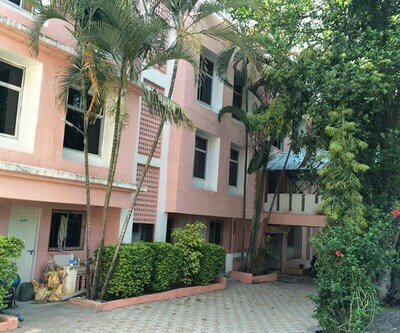 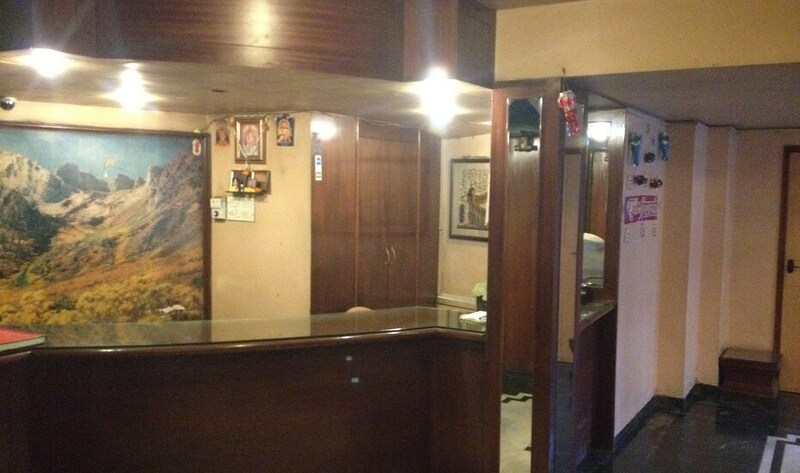 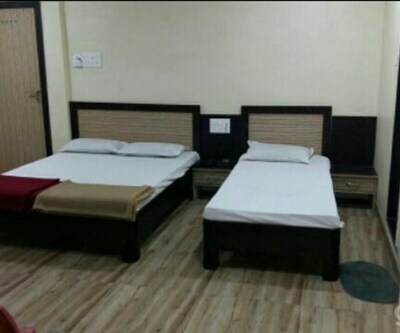 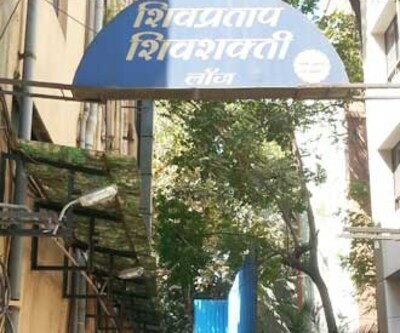 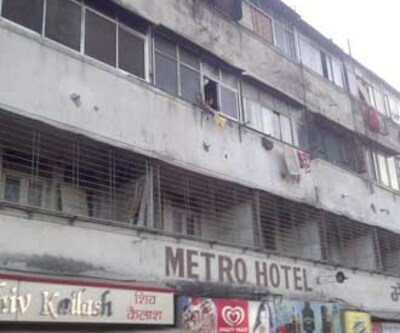 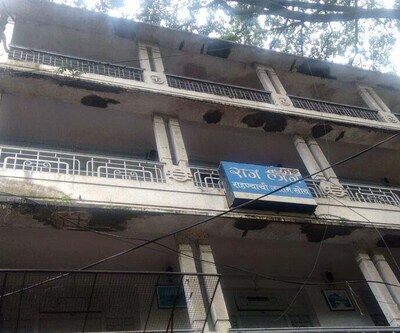 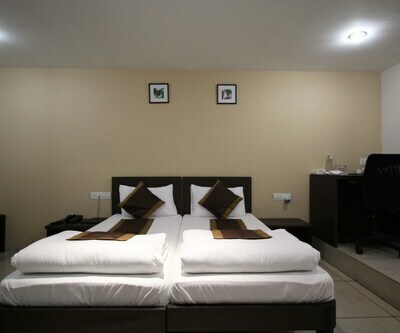 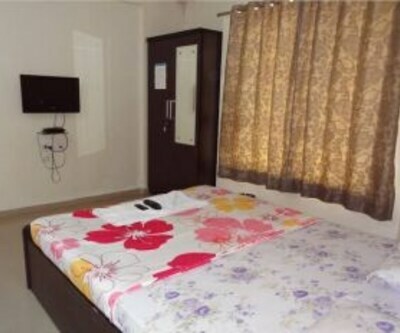 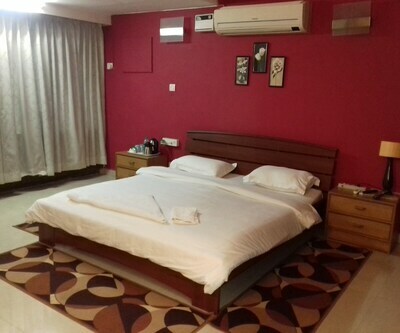 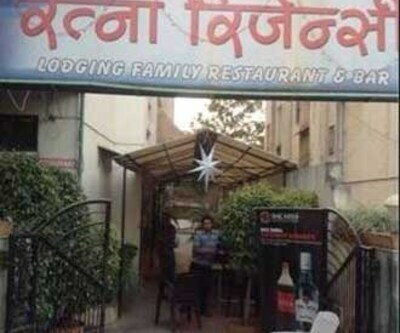 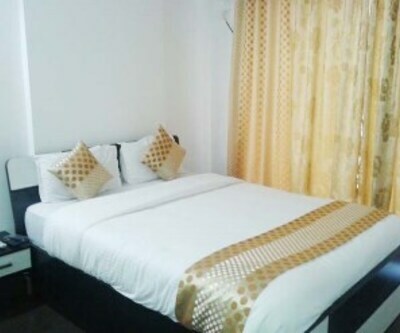 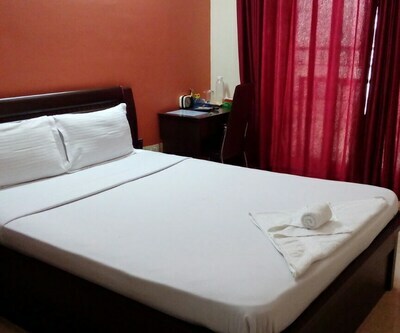 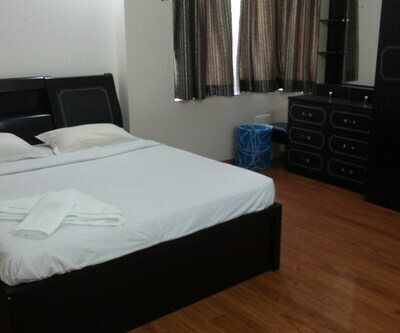 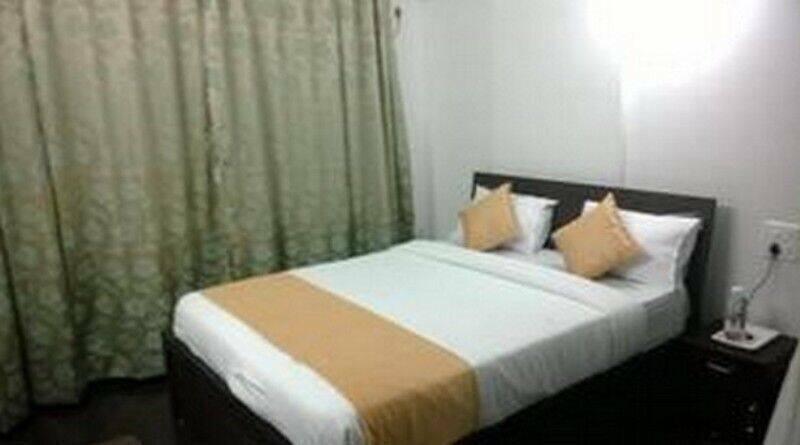 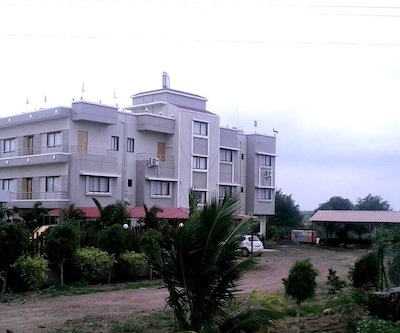 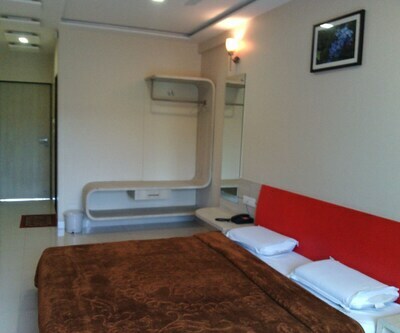 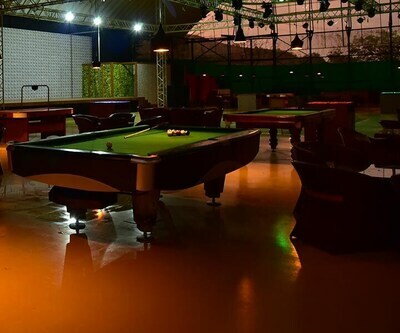 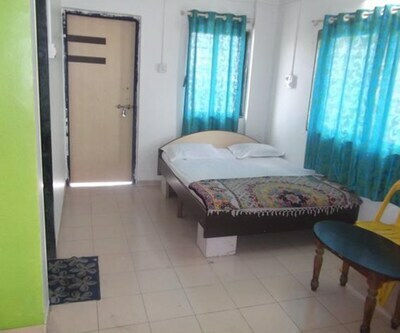 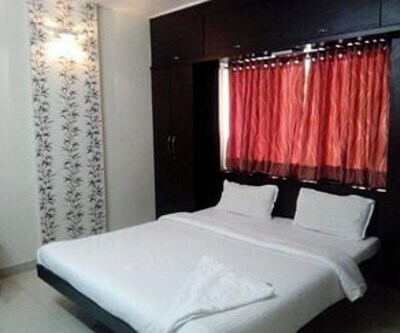 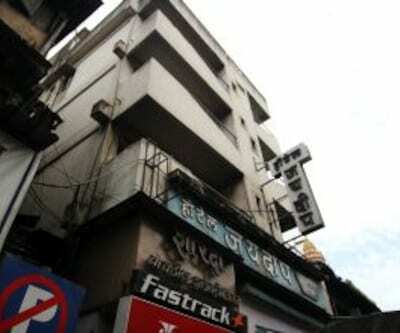 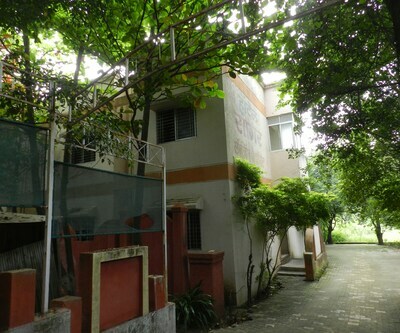 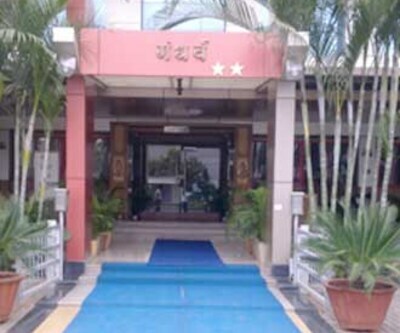 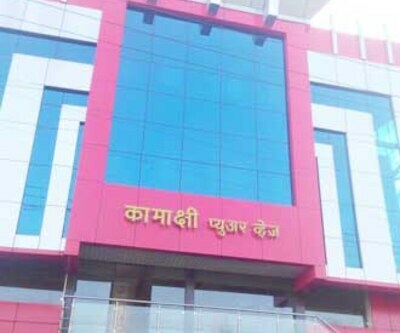 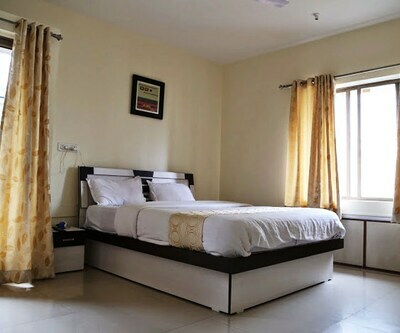 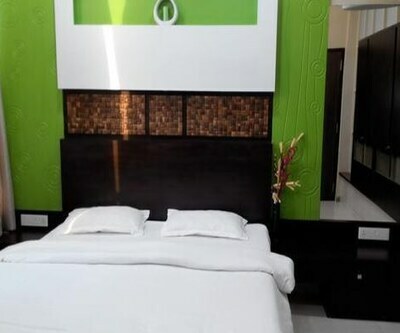 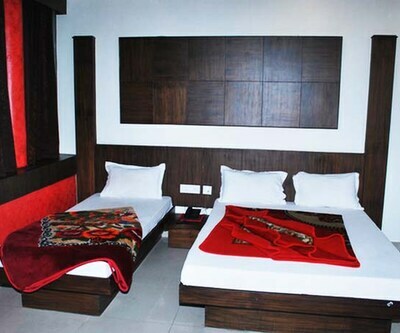 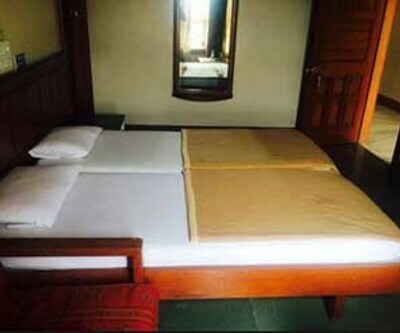 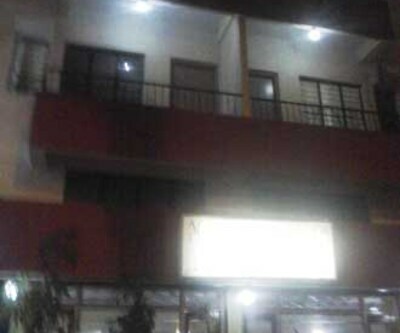 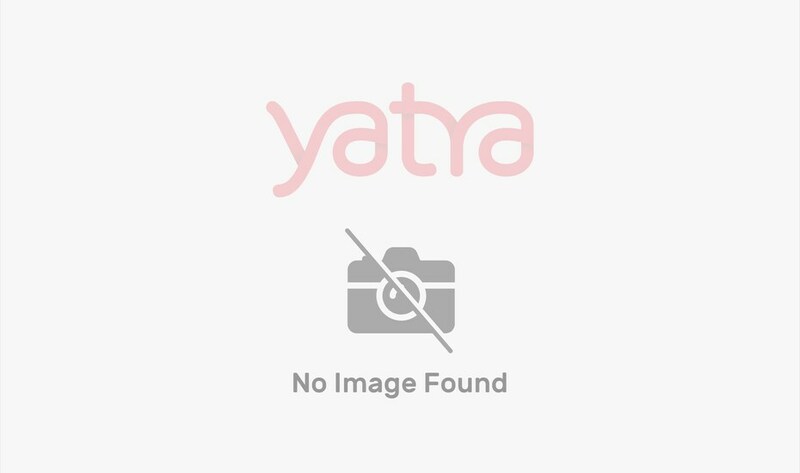 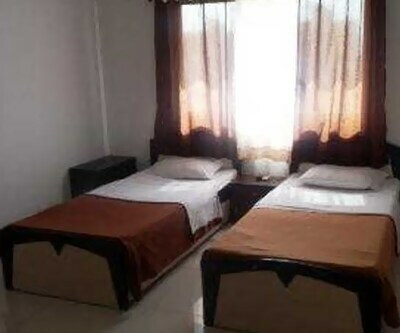 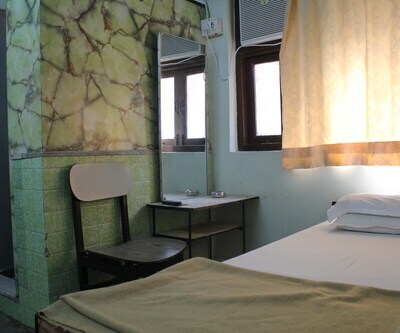 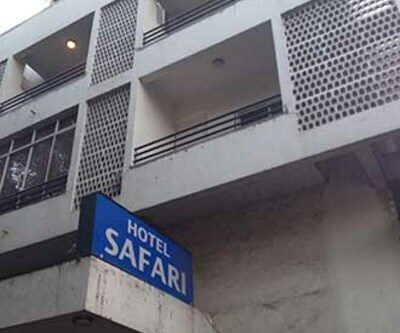 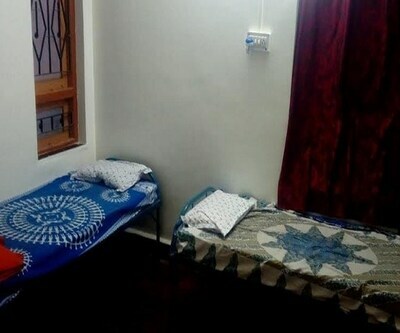 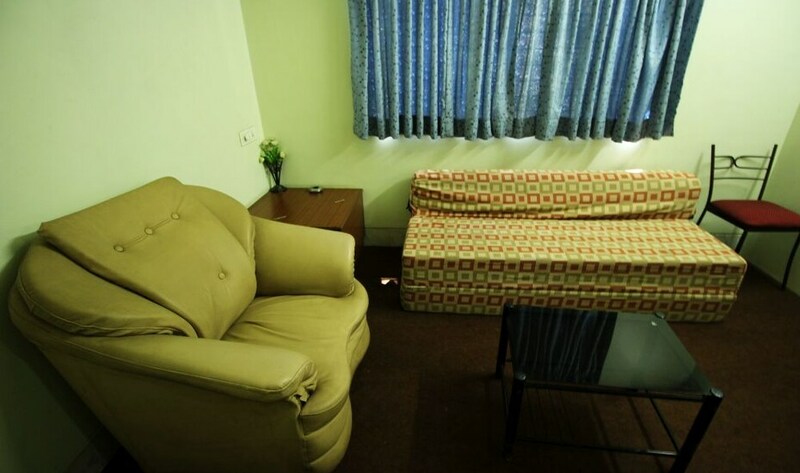 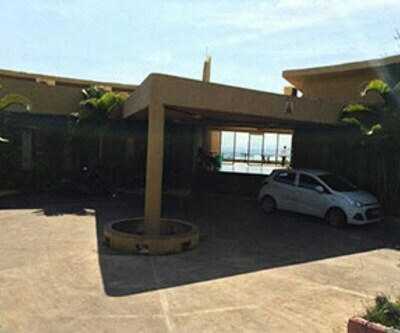 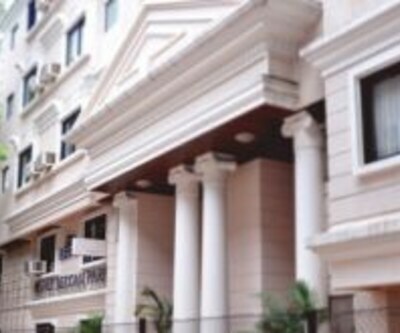 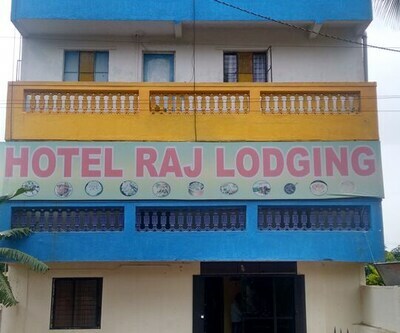 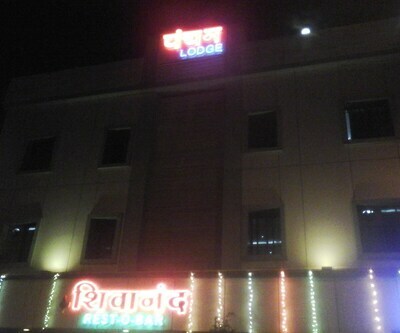 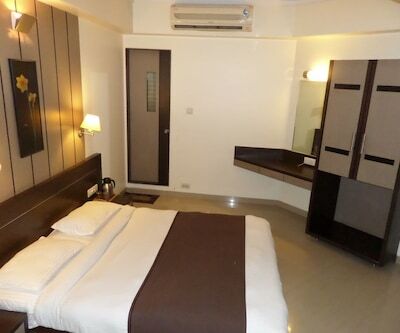 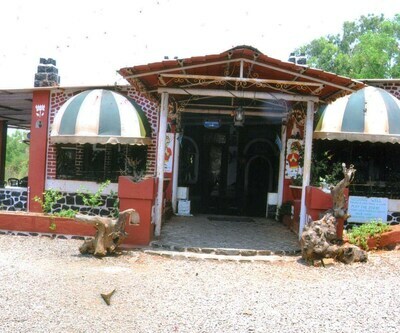 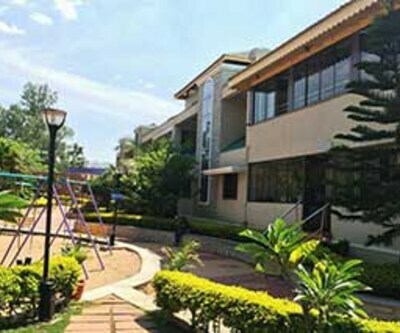 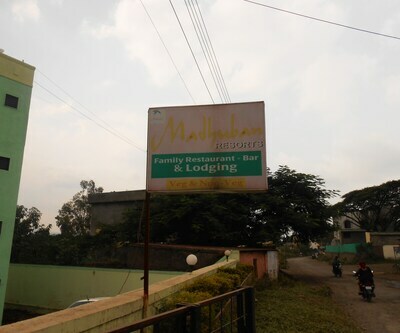 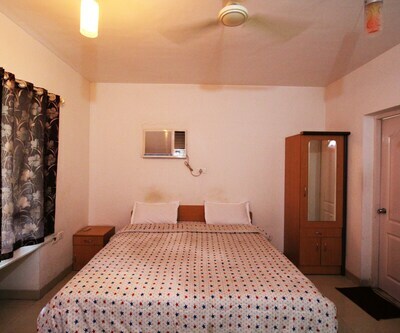 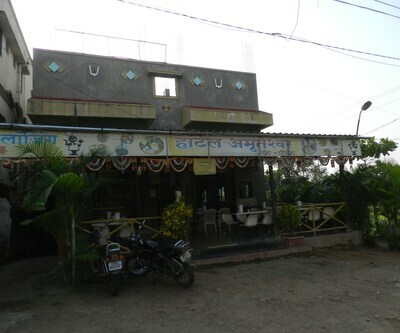 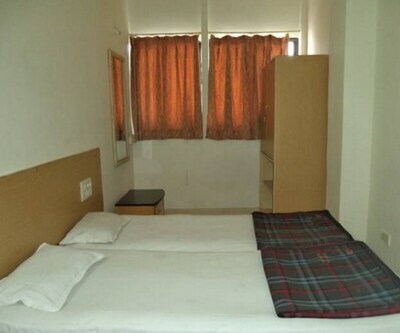 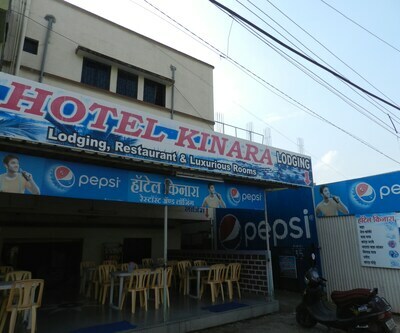 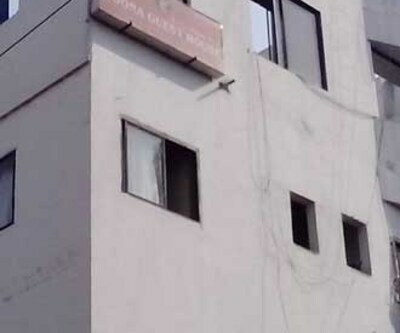 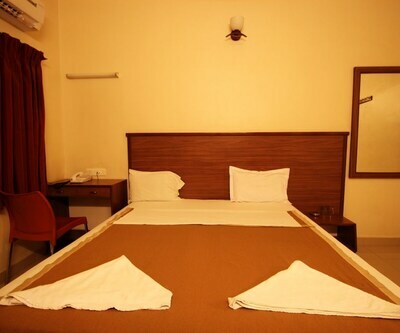 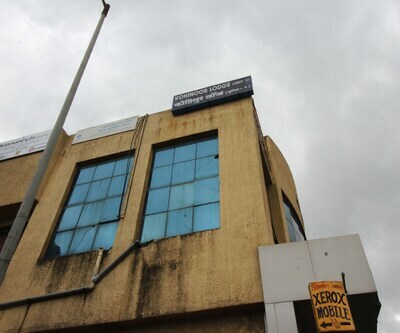 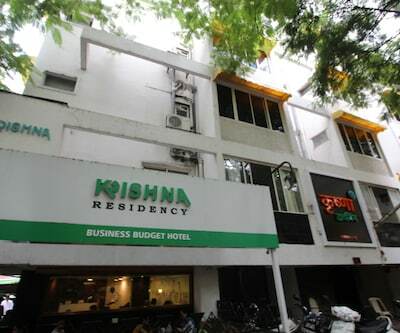 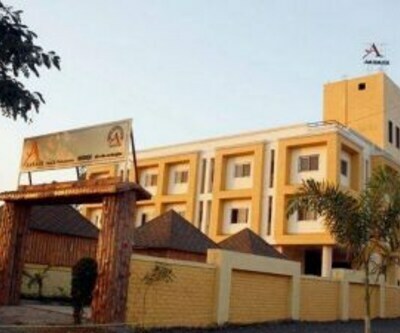 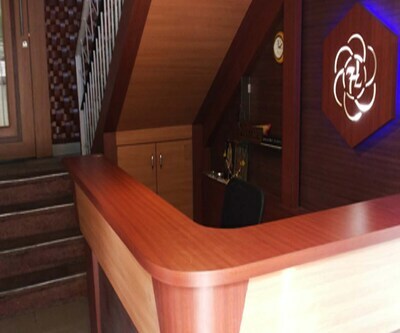 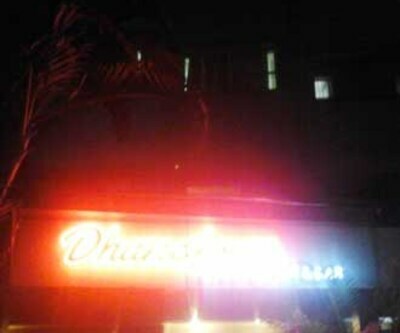 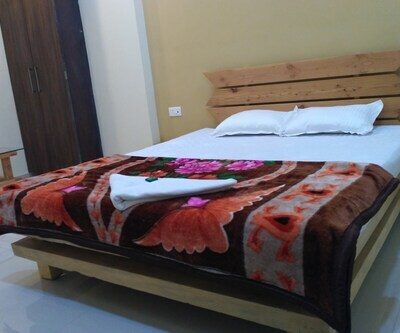 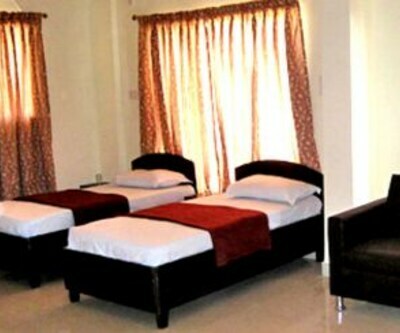 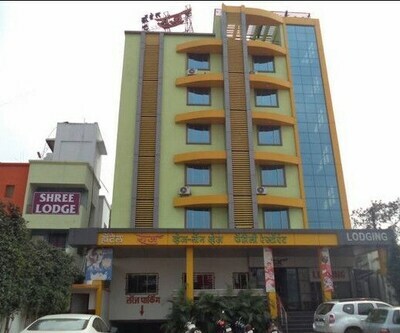 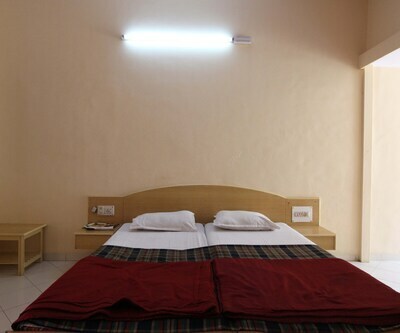 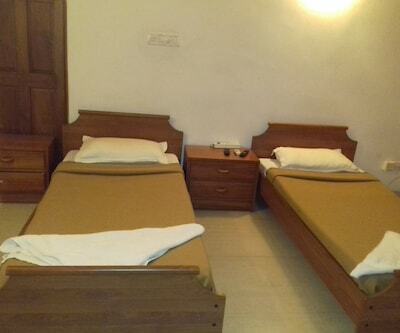 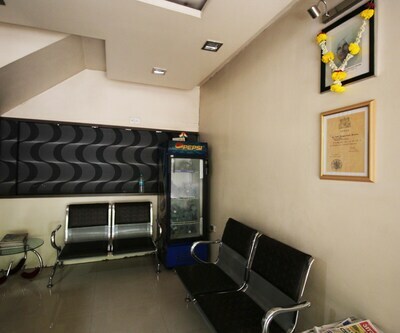 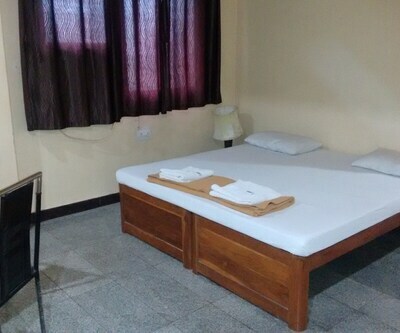 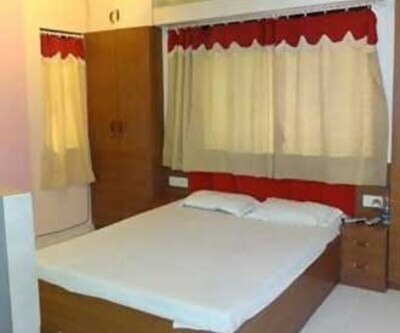 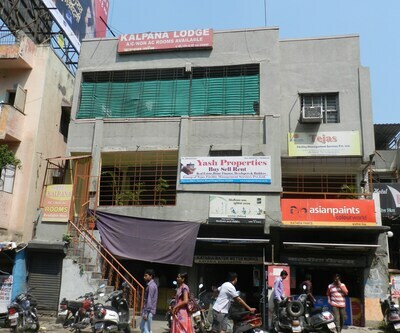 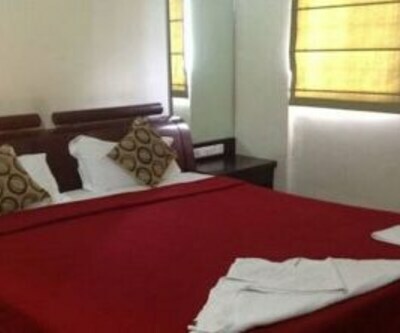 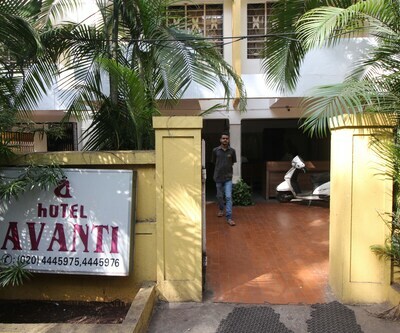 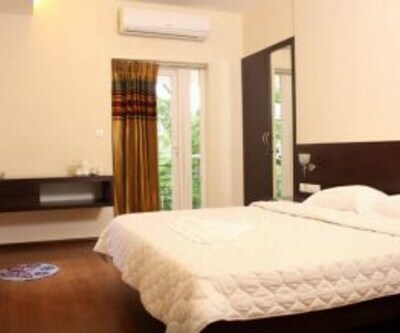 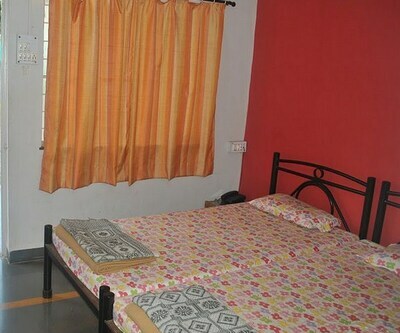 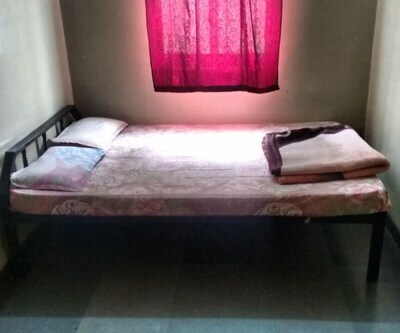 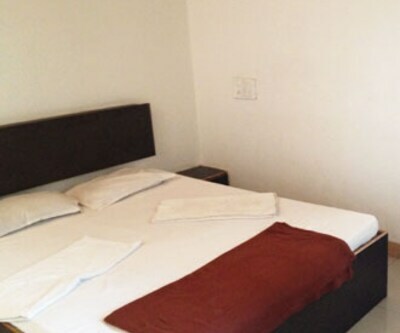 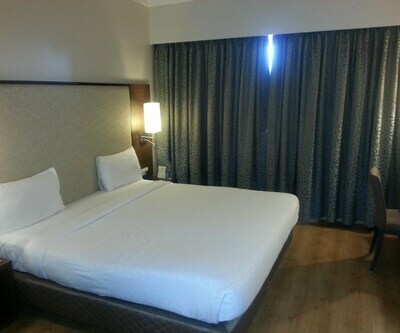 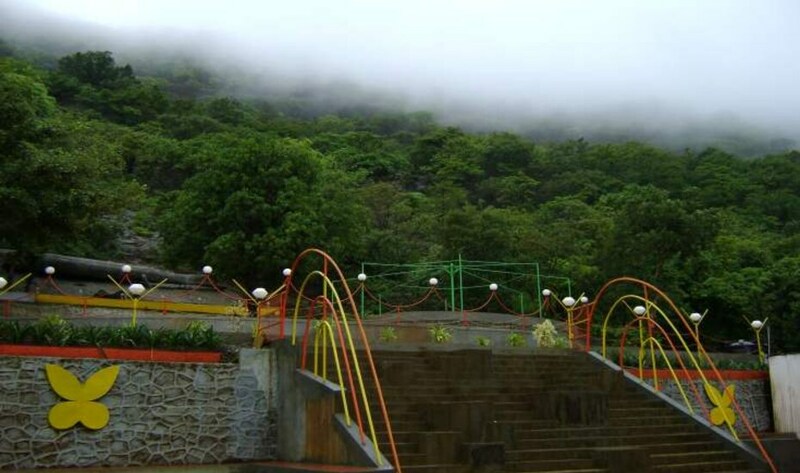 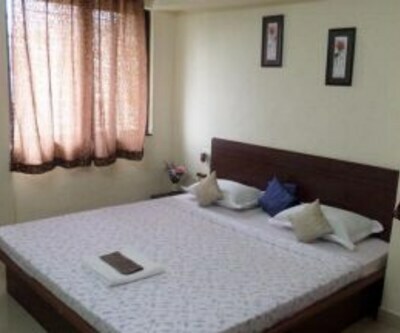 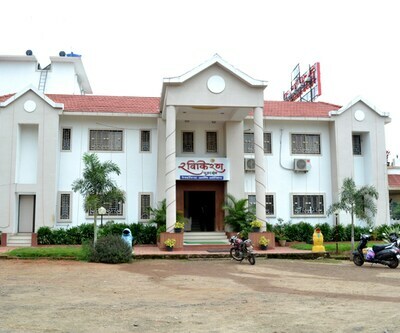 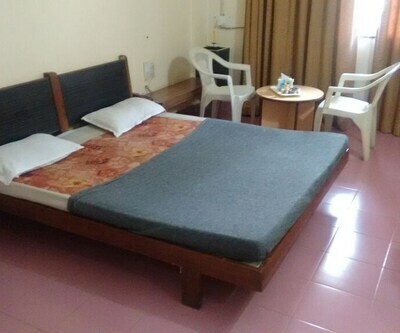 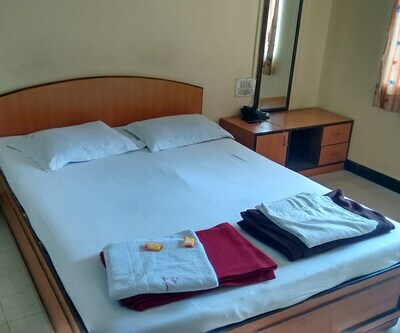 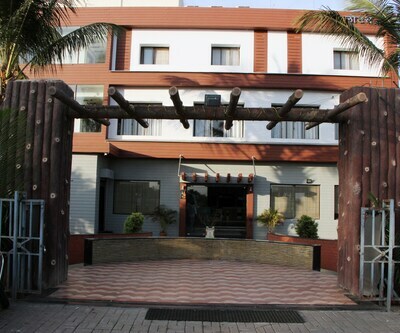 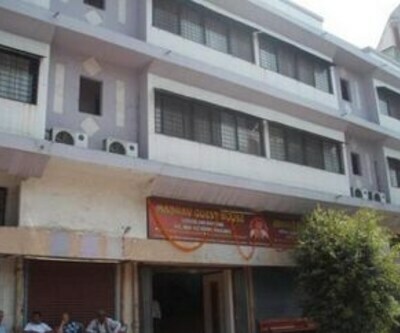 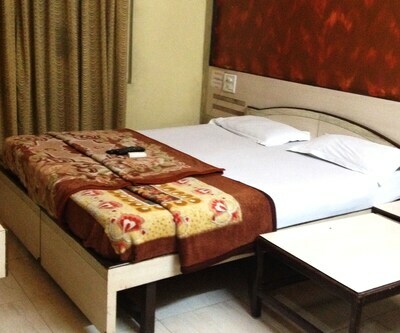 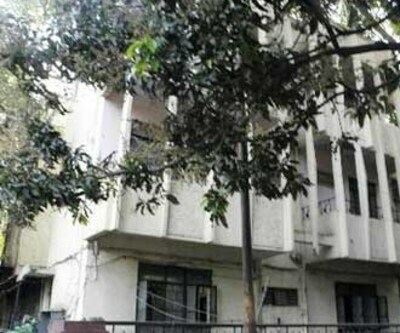 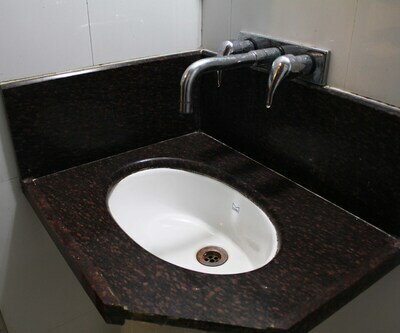 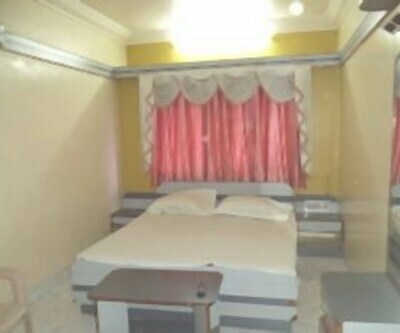 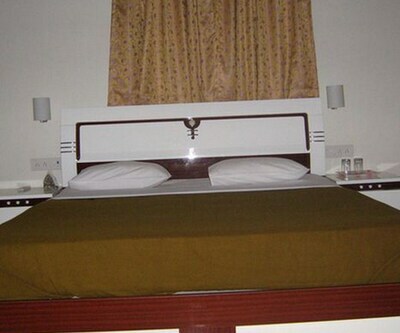 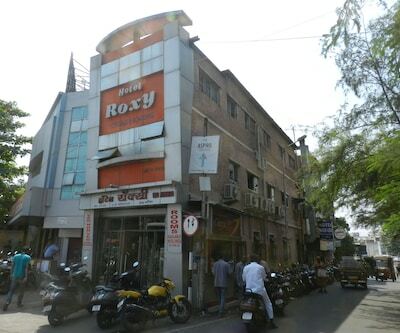 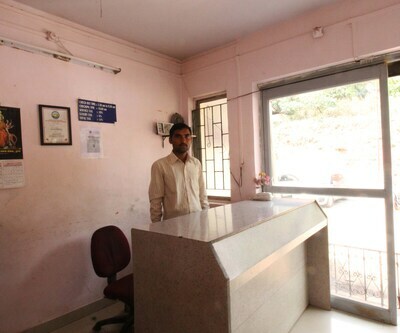 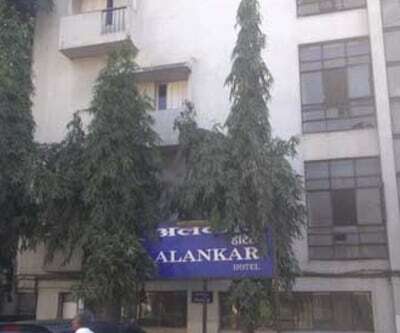 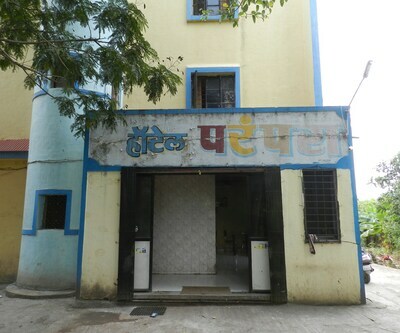 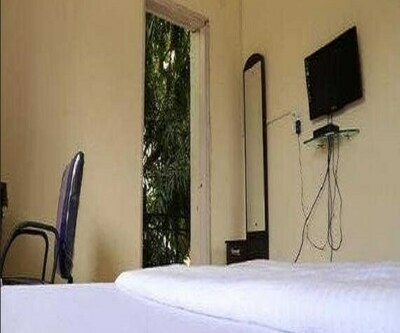 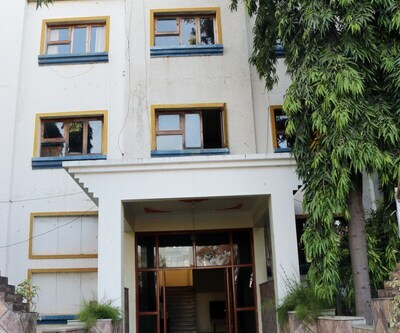 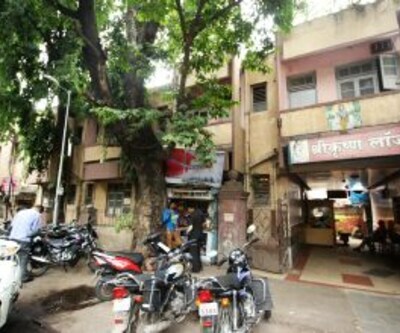 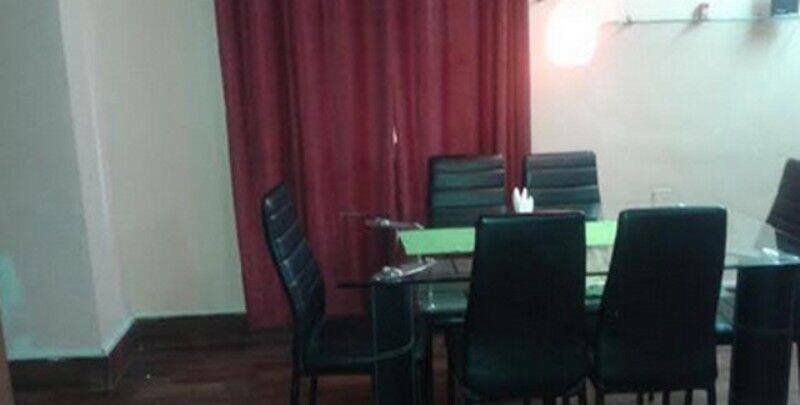 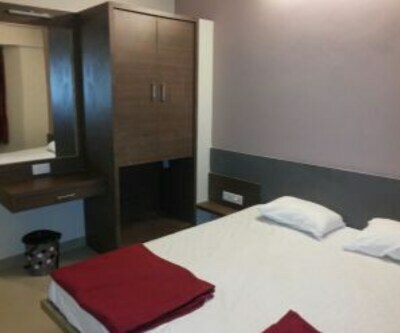 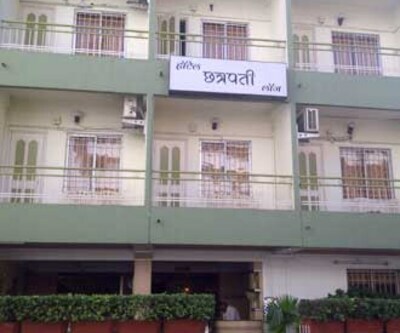 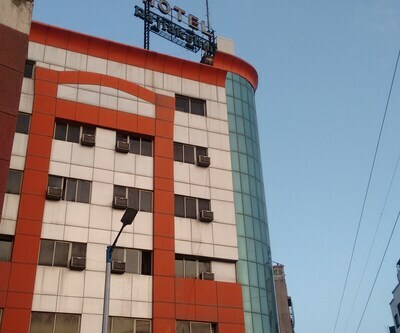 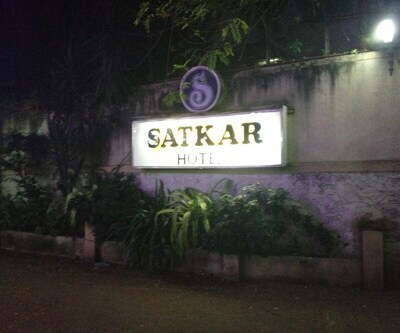 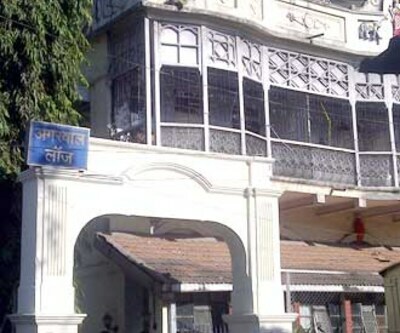 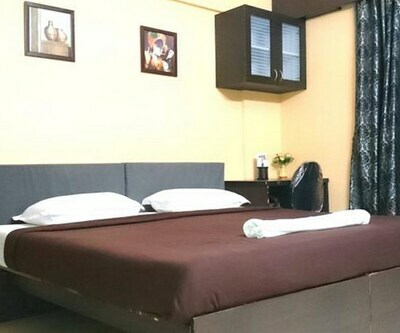 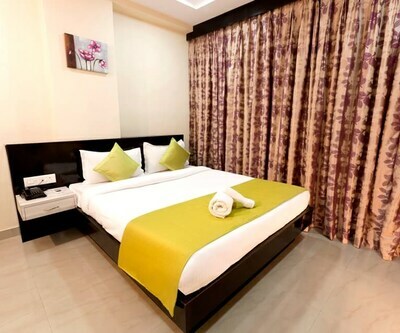 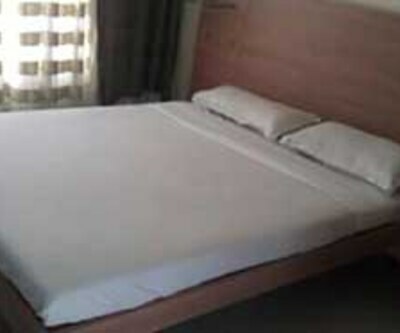 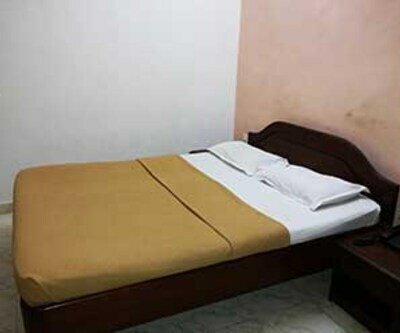 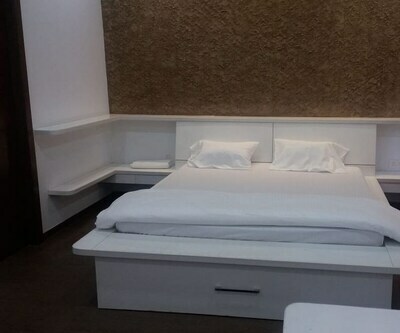 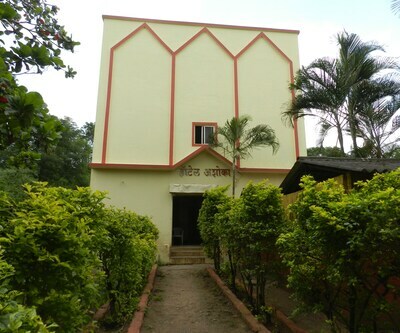 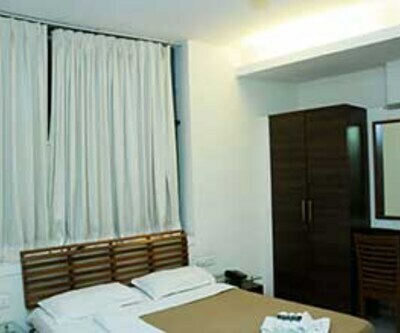 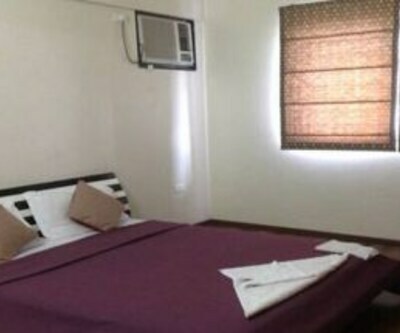 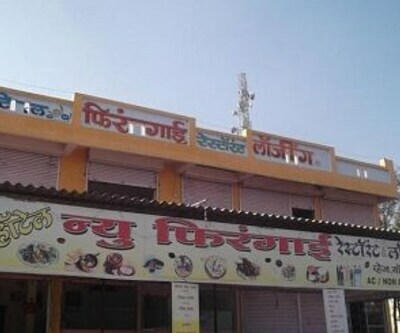 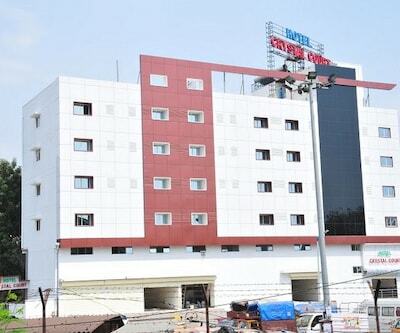 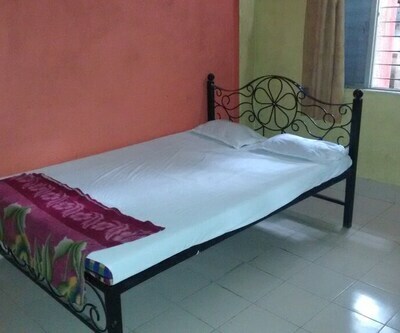 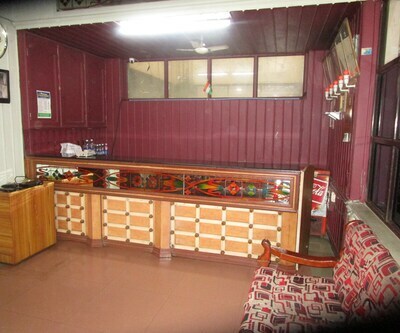 Located at a distance of 4 km from the Pune Airport and 5 km from the Pune Railway Station, M K Hospitality Shastri Nagar is a budget accommodation in Pune. 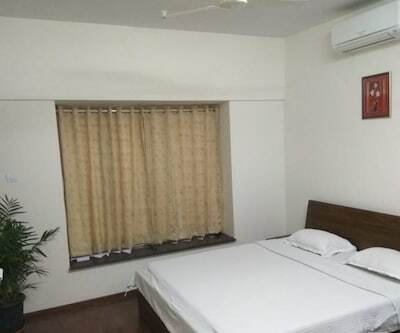 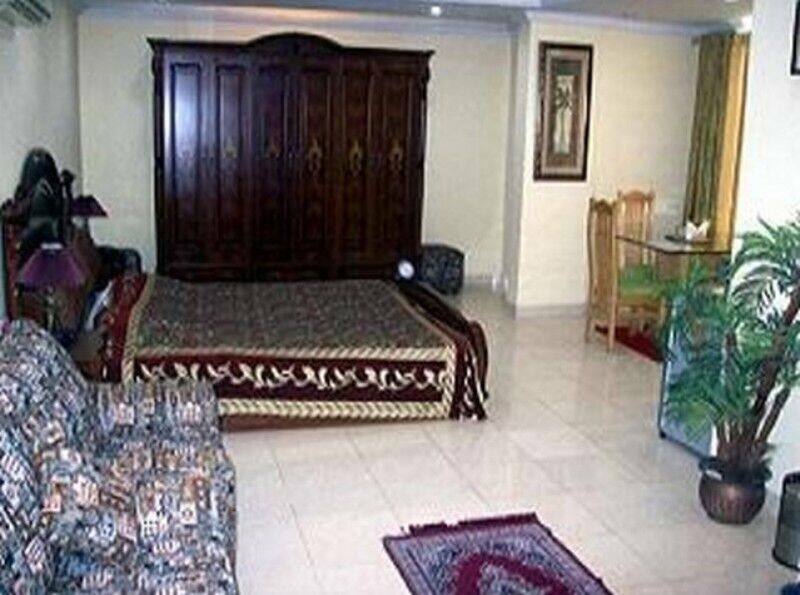 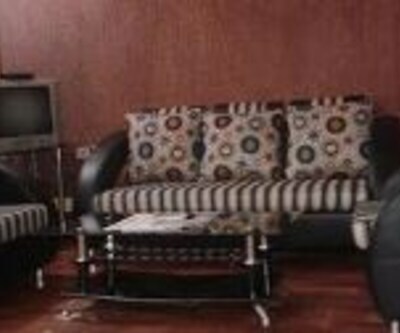 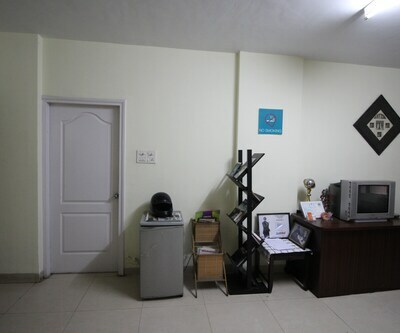 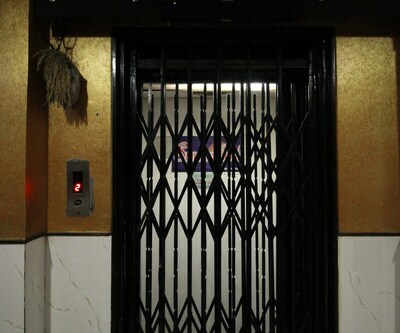 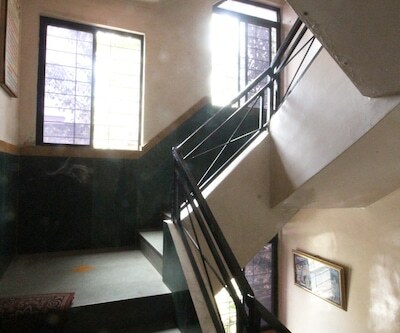 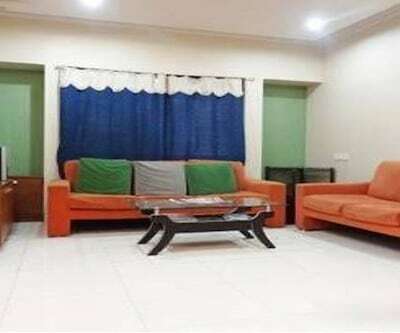 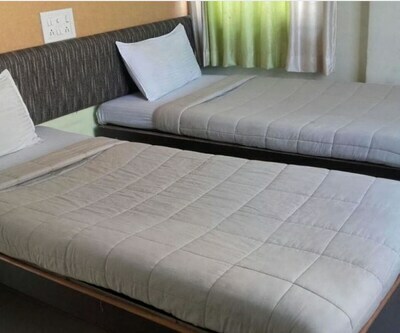 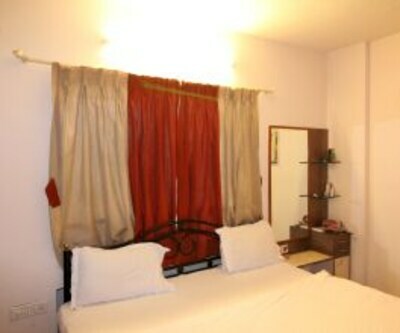 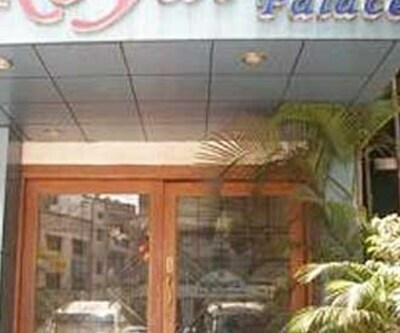 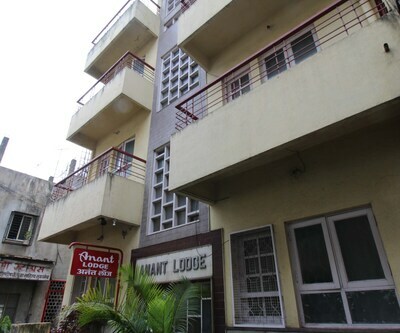 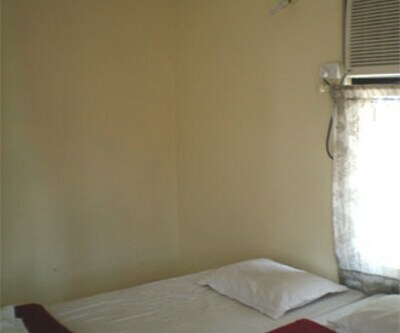 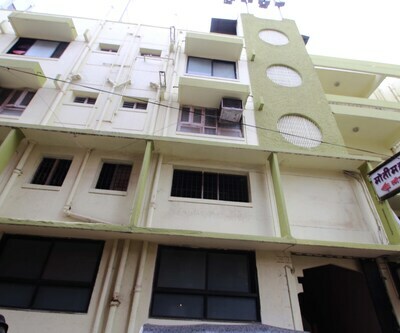 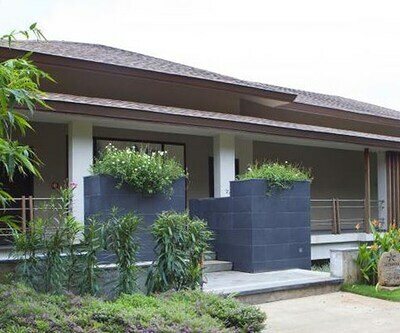 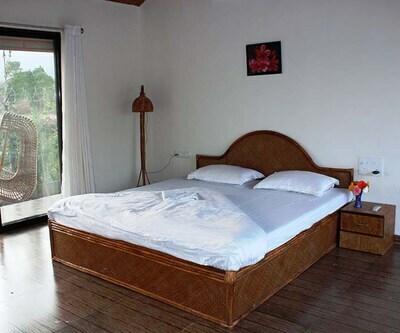 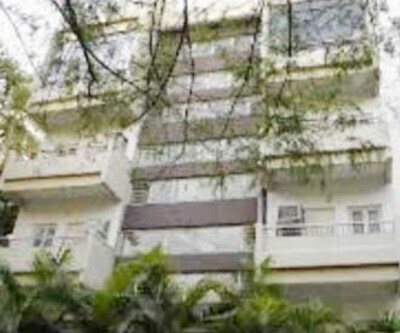 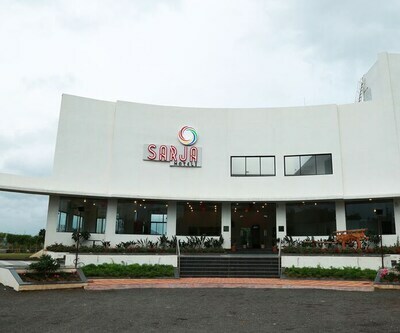 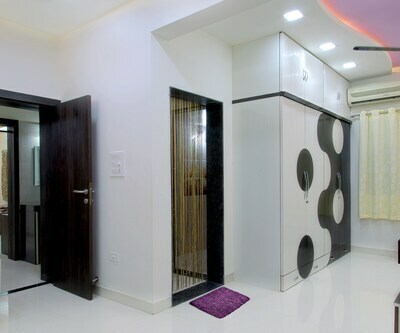 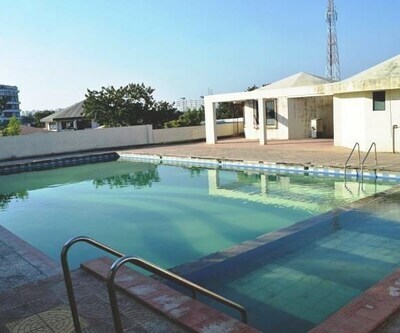 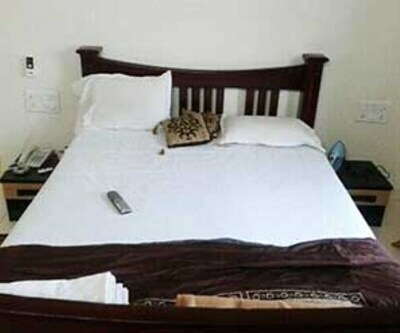 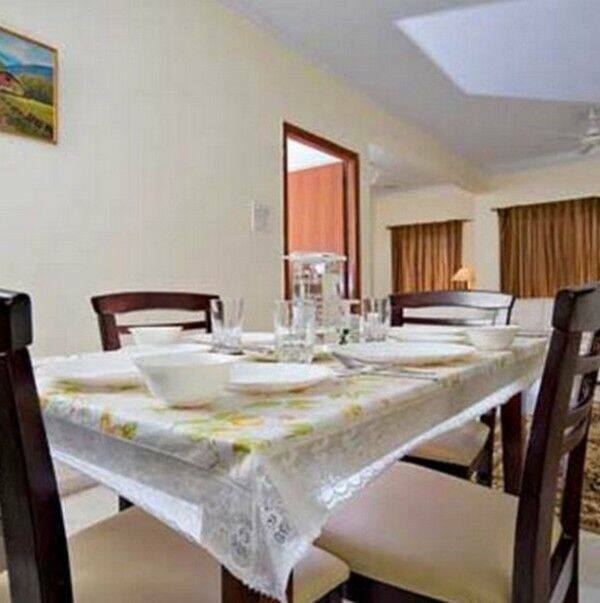 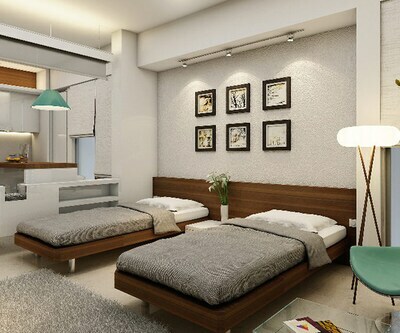 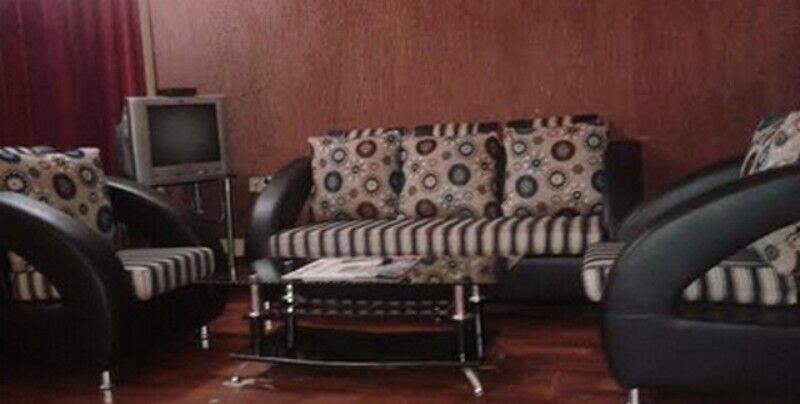 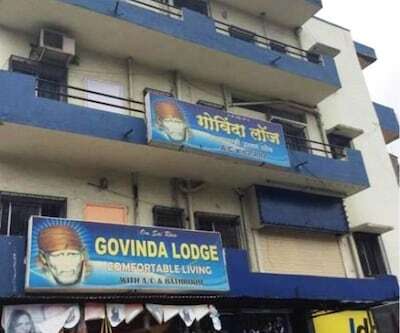 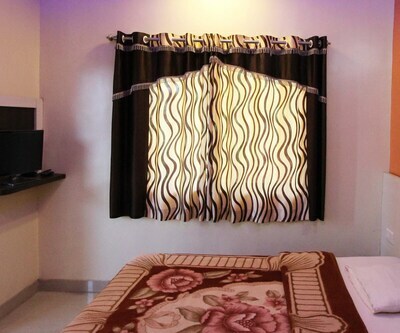 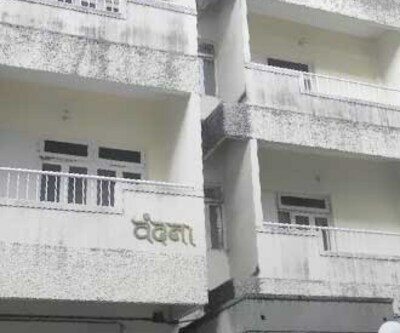 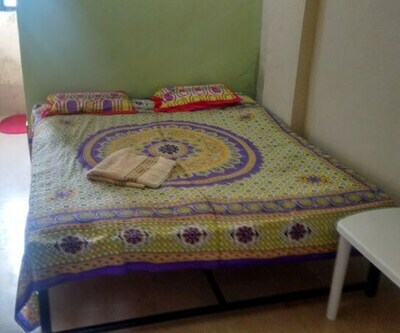 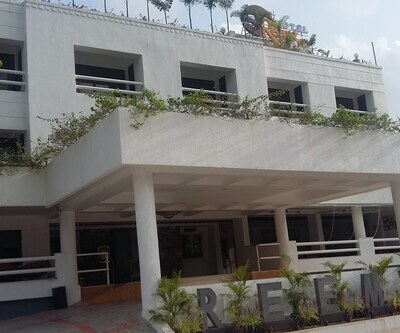 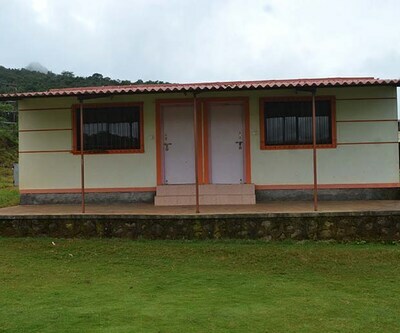 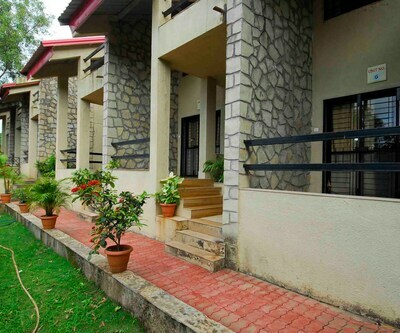 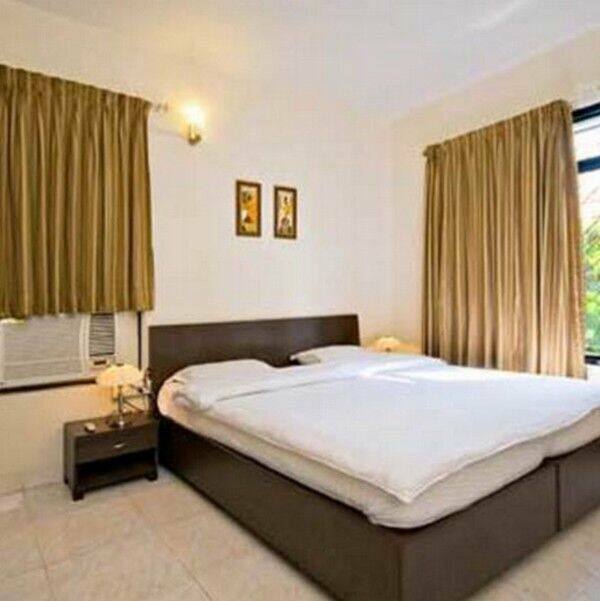 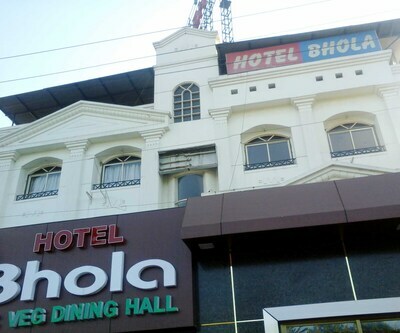 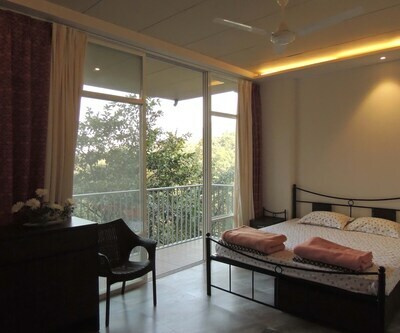 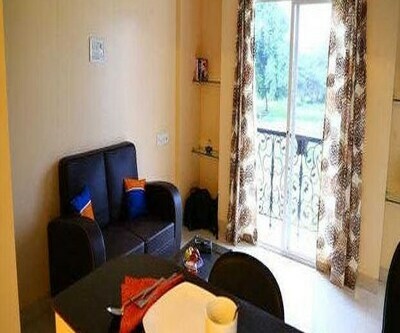 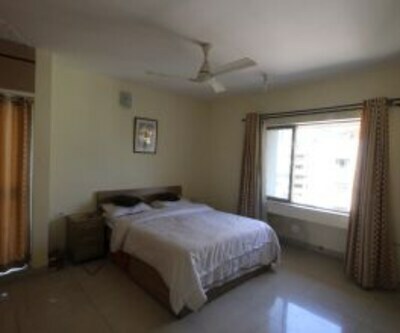 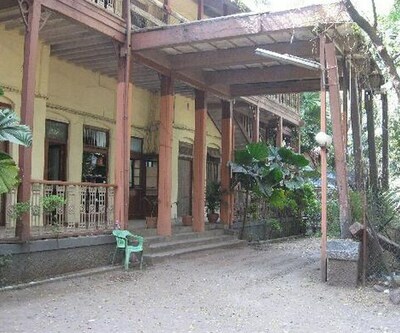 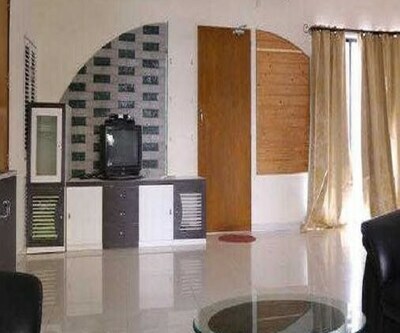 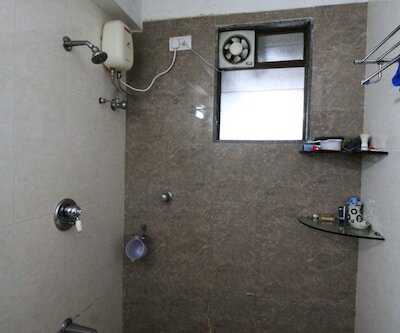 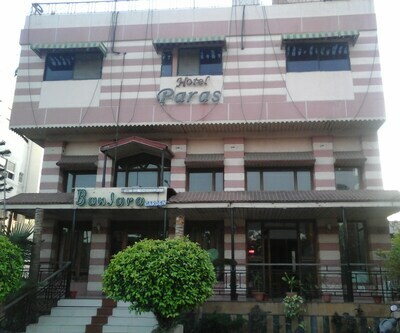 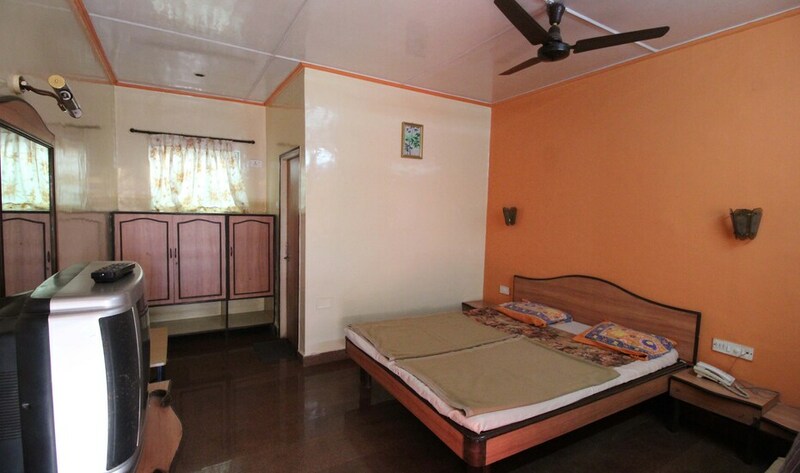 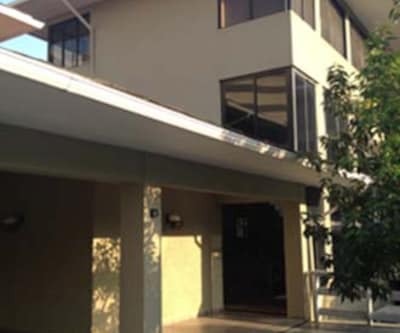 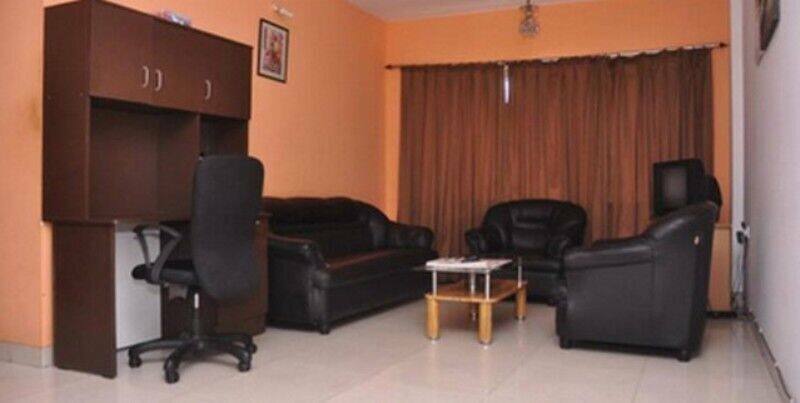 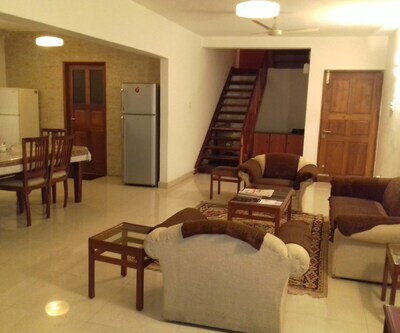 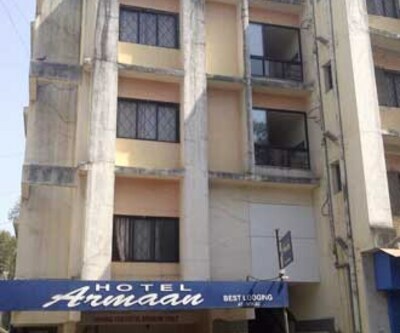 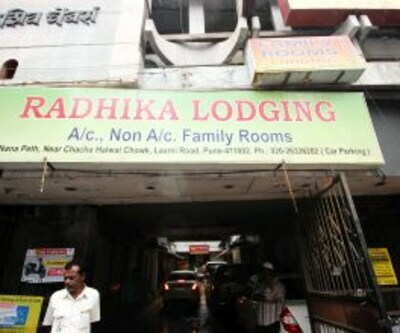 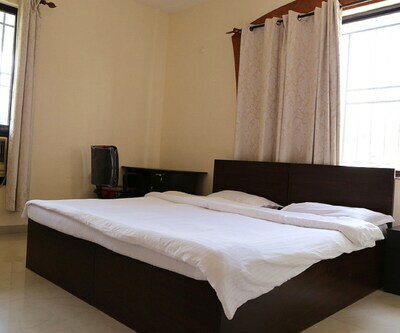 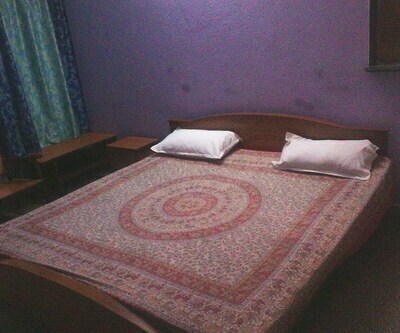 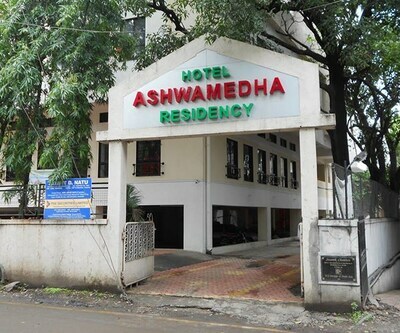 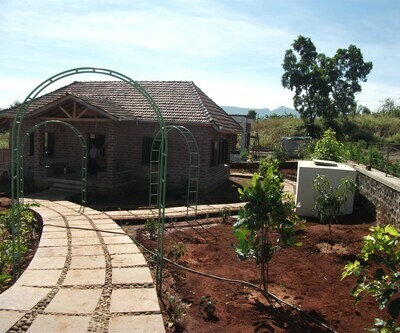 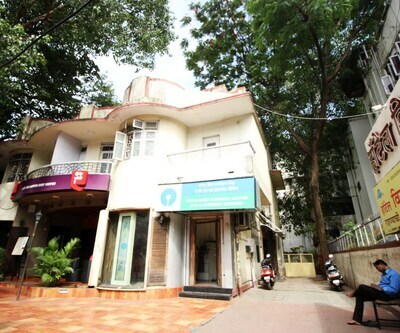 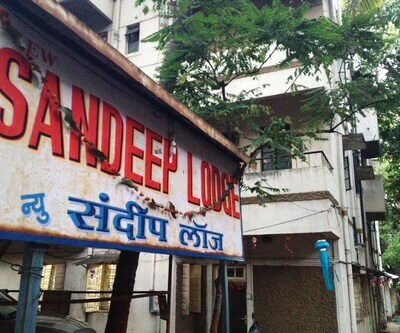 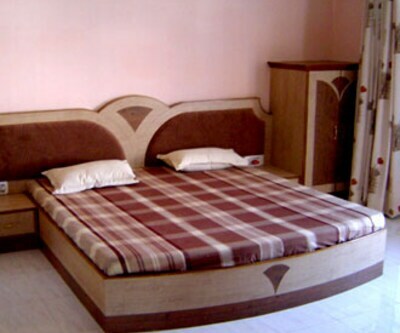 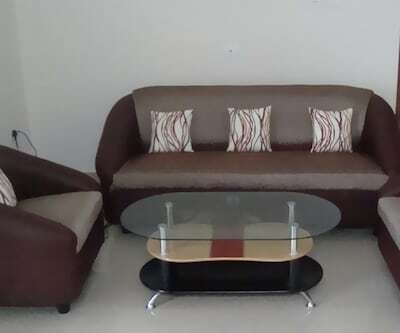 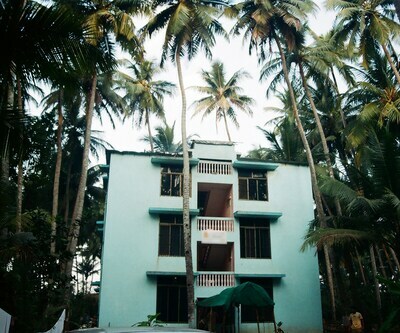 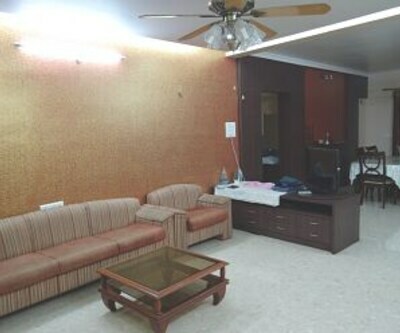 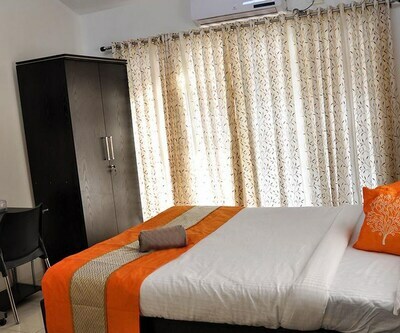 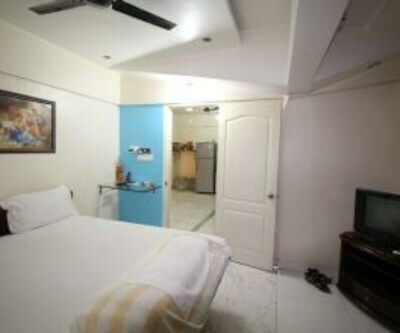 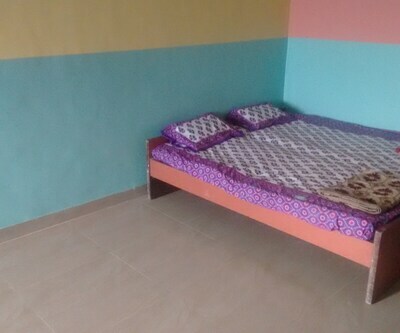 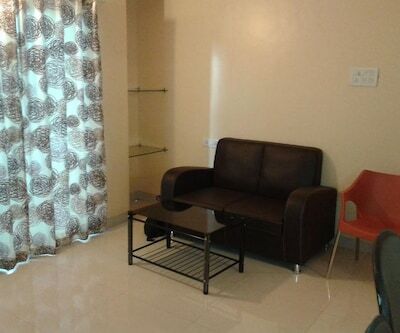 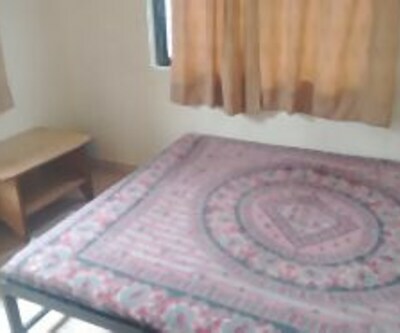 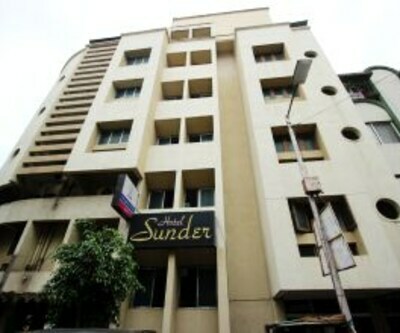 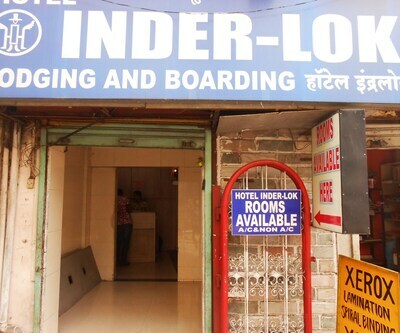 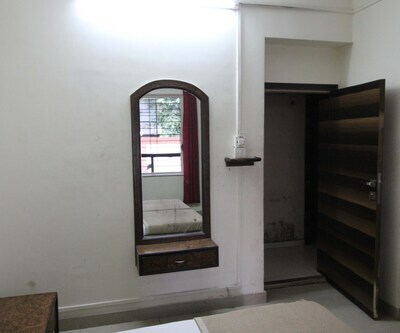 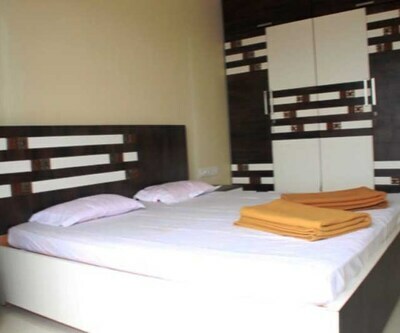 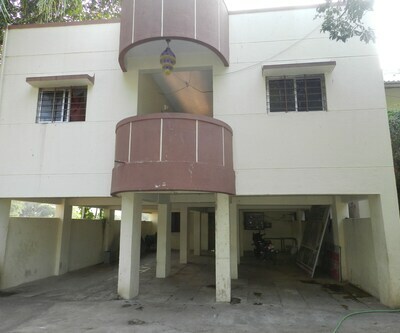 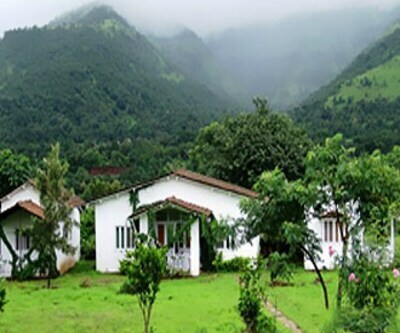 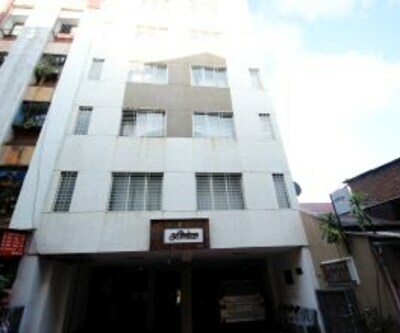 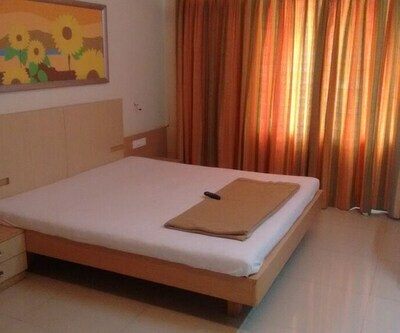 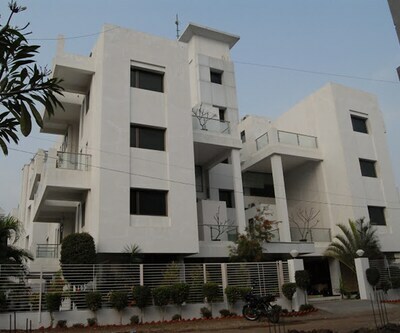 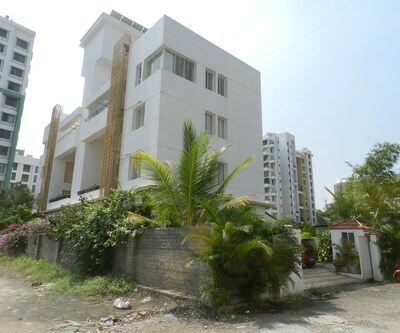 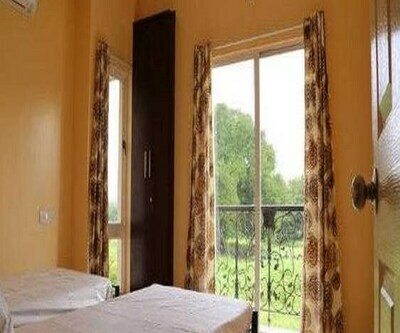 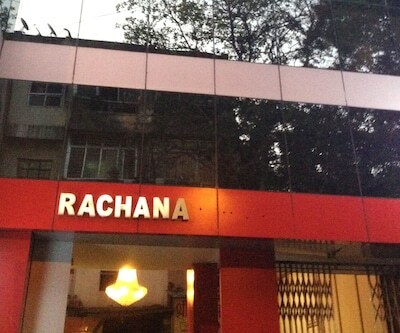 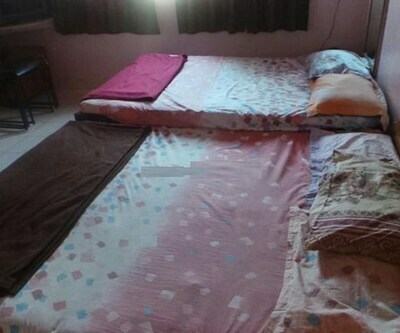 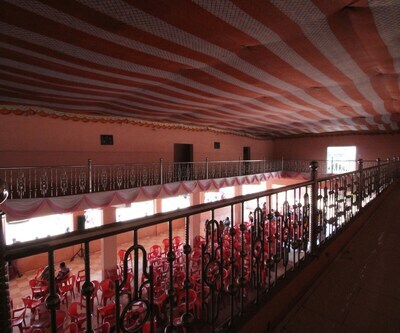 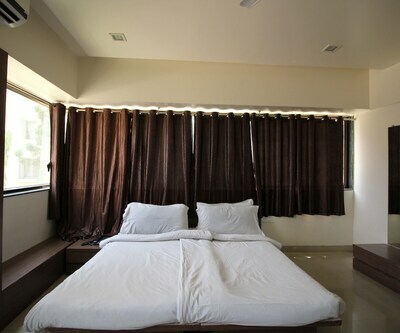 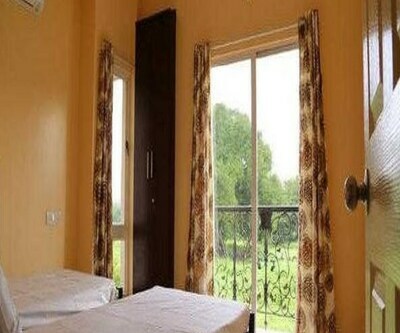 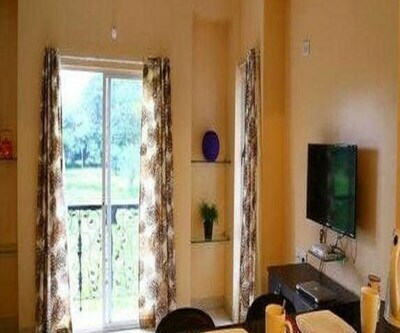 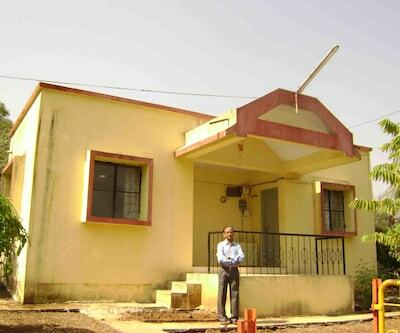 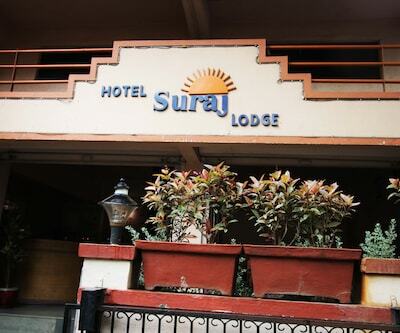 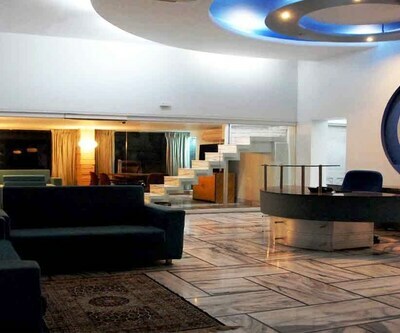 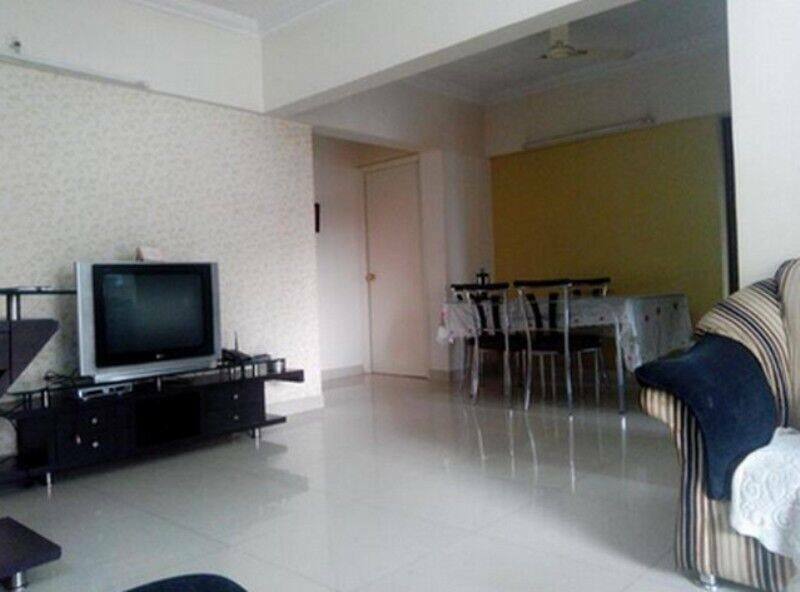 This property offers free Wi-Fi facility and free breakfast service to its guests.Guests at this property in Pune are accommodated in 5 spacious rooms. 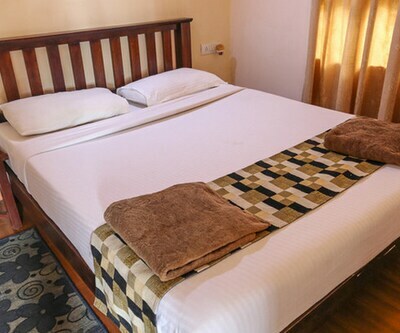 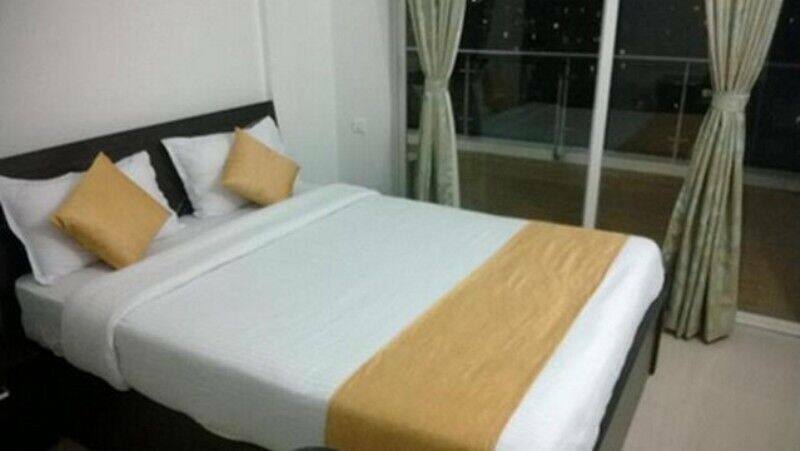 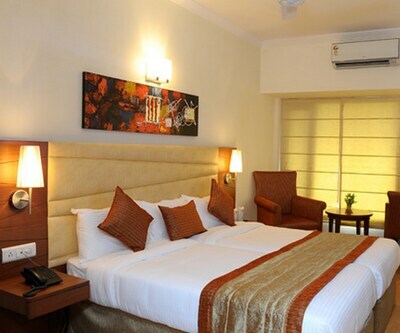 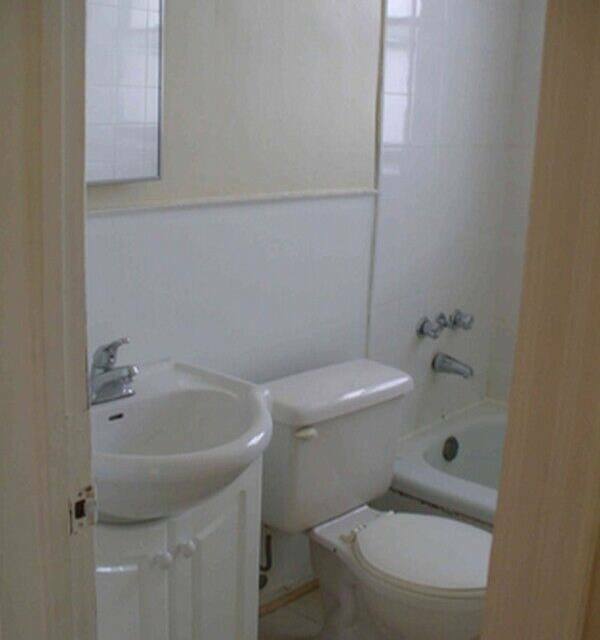 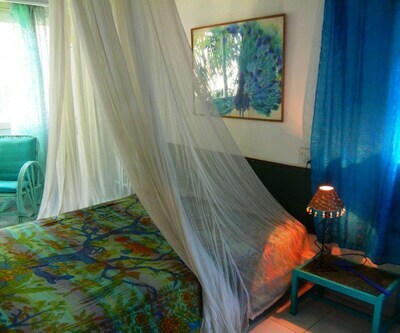 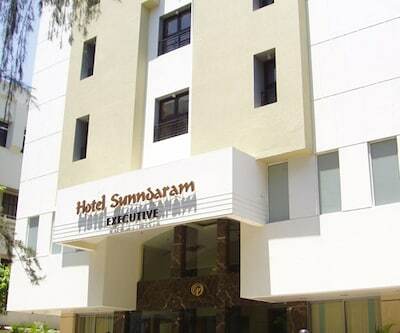 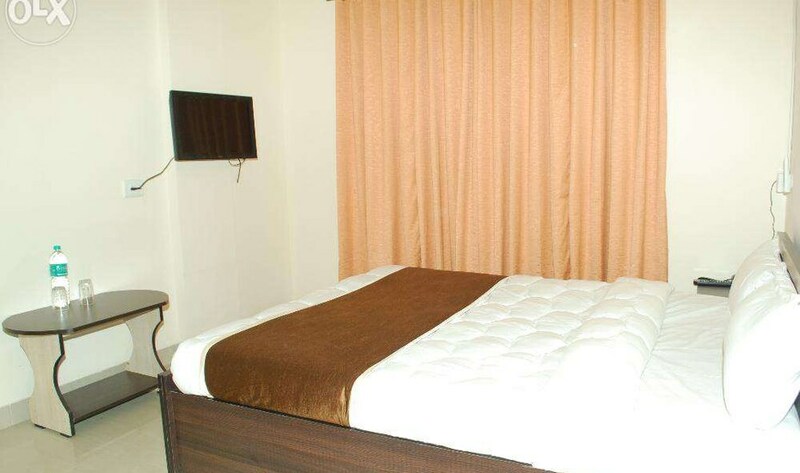 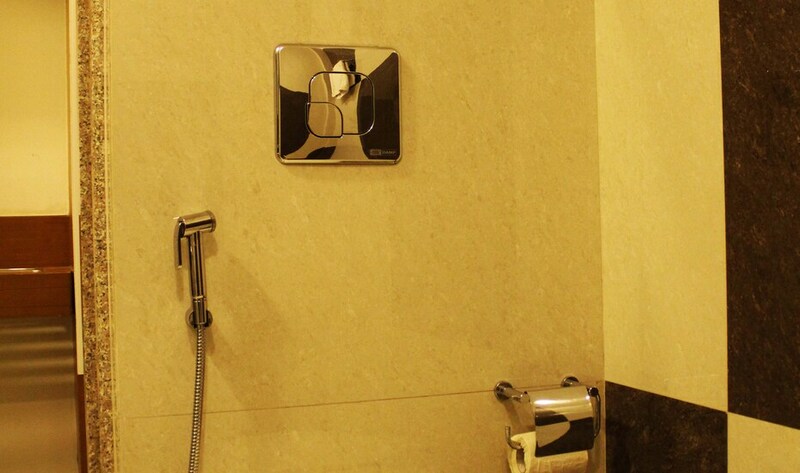 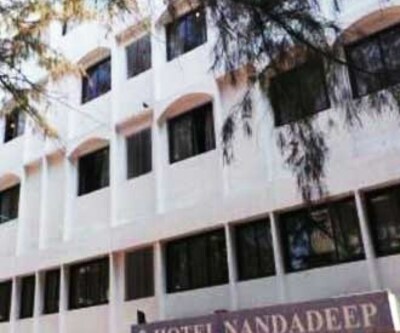 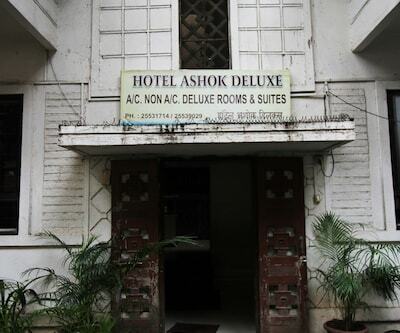 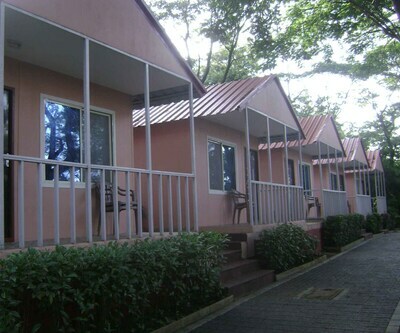 In-room conveniences include air-conditioner, bottled drinking water, wardrobe, separate sitting area, television and attached bathroom with toiletries and hot/cold water supply.